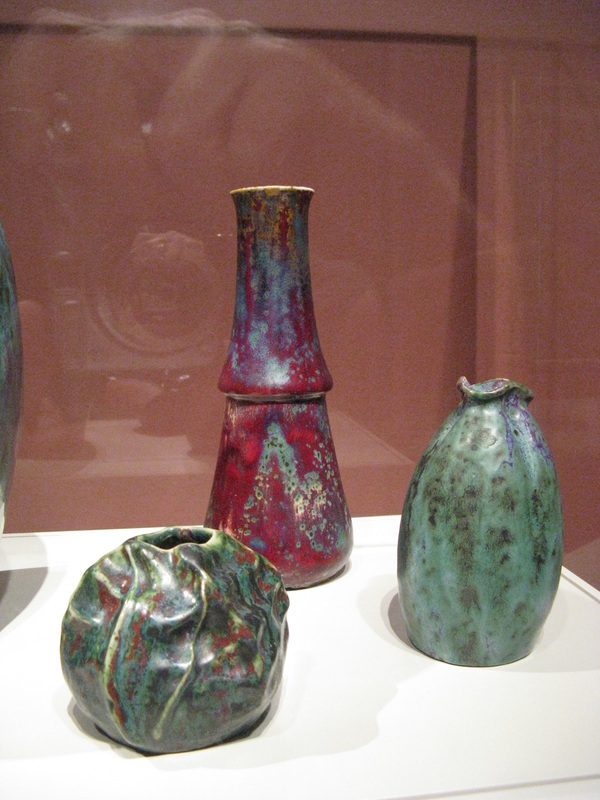 In the summer of 2013, my family spent several days in Chicago visiting museums and architectural landmarks such as Frank Lloyd Wright's Robie House. 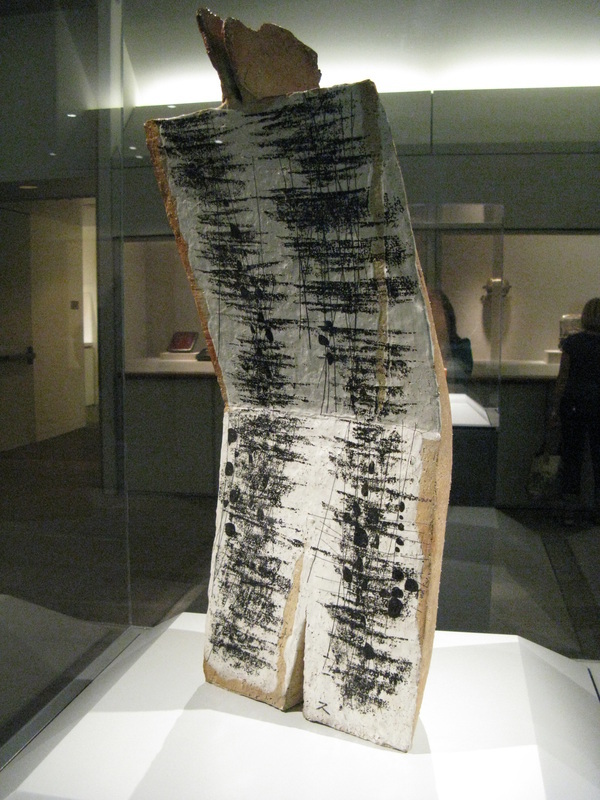 One of the museums we visited, The Art Institute of Chicago, has one of the best collections of ceramics that I've ever seen. 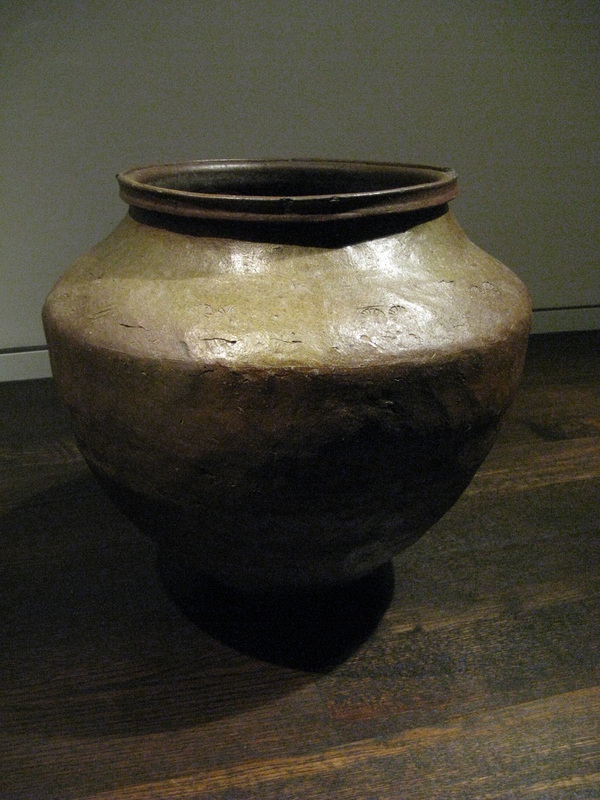 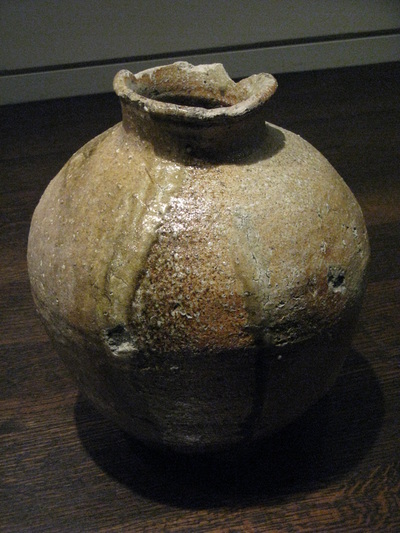 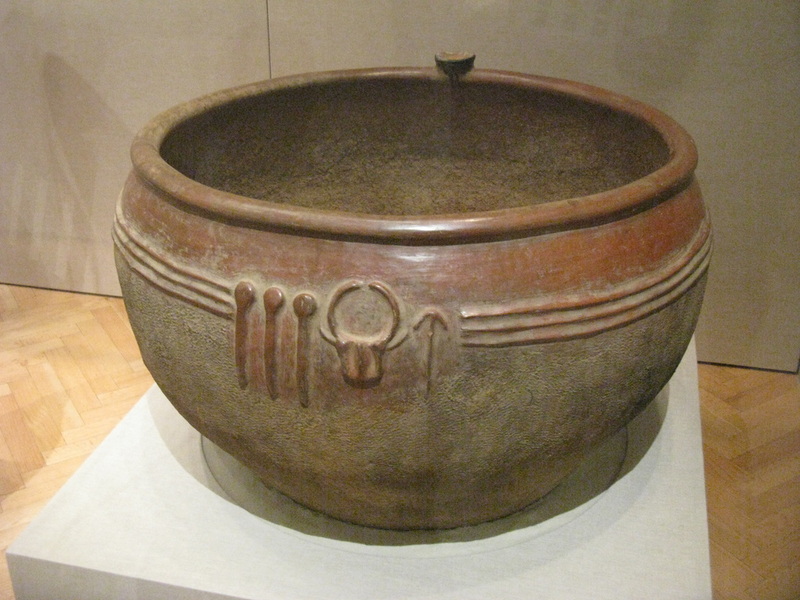 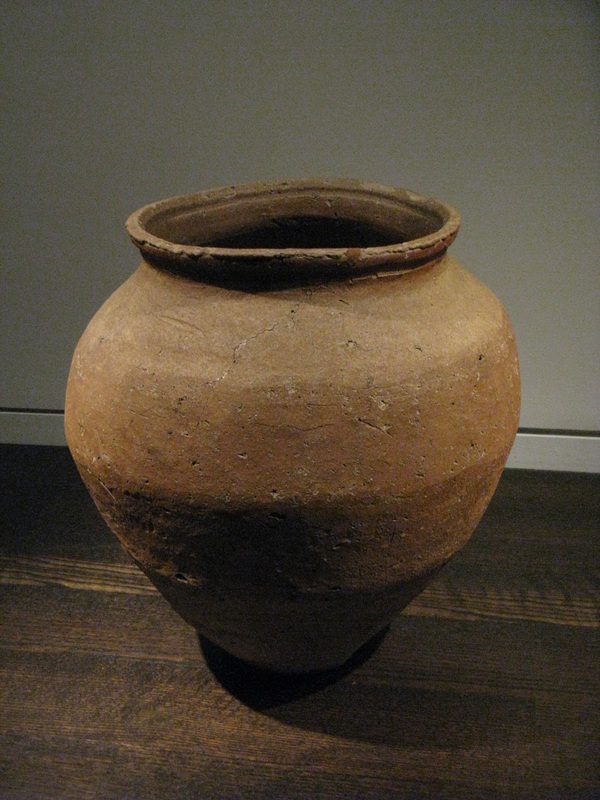 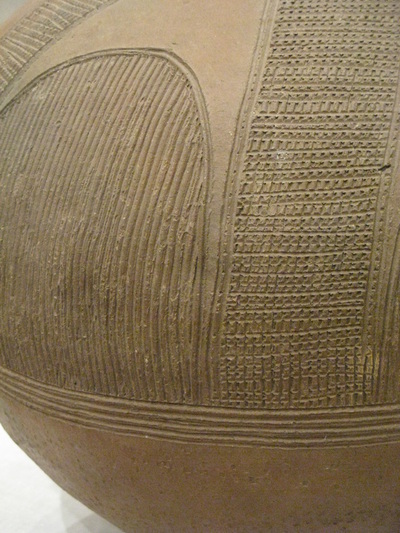 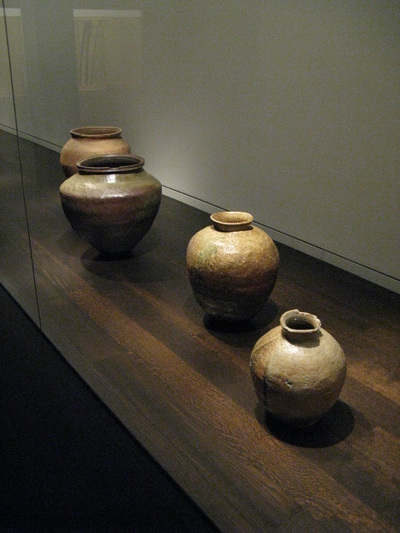 I was especially impressed by the Native American and African pots that were all in one large room. 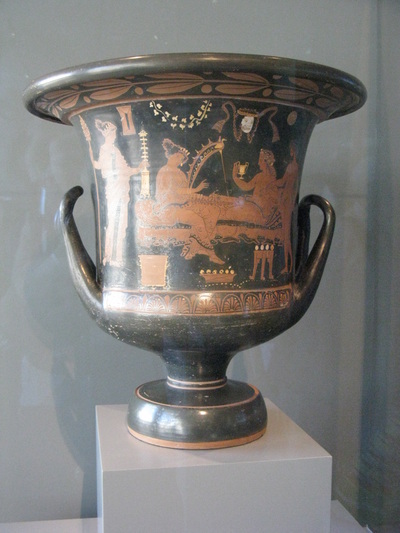 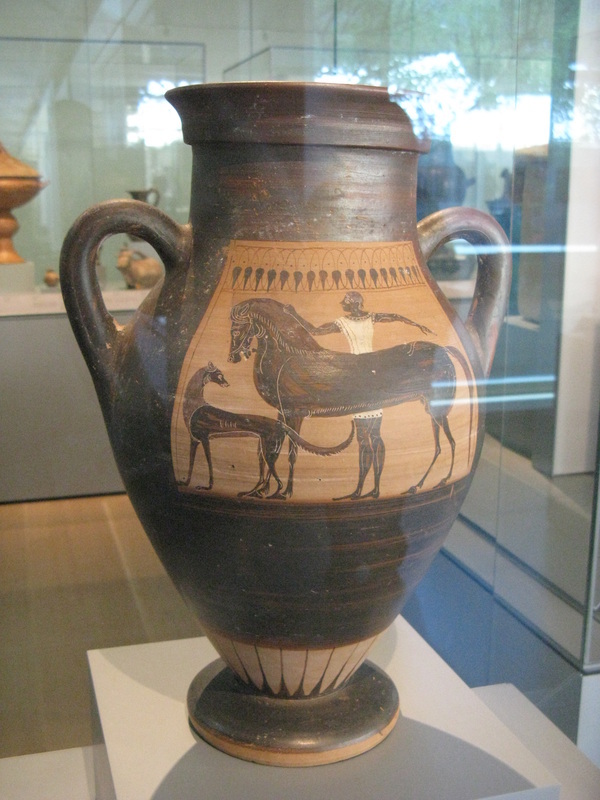 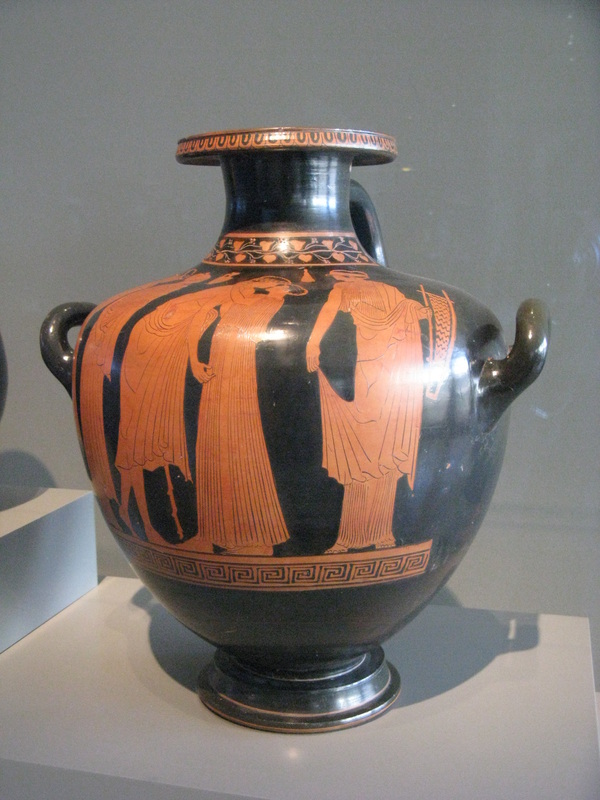 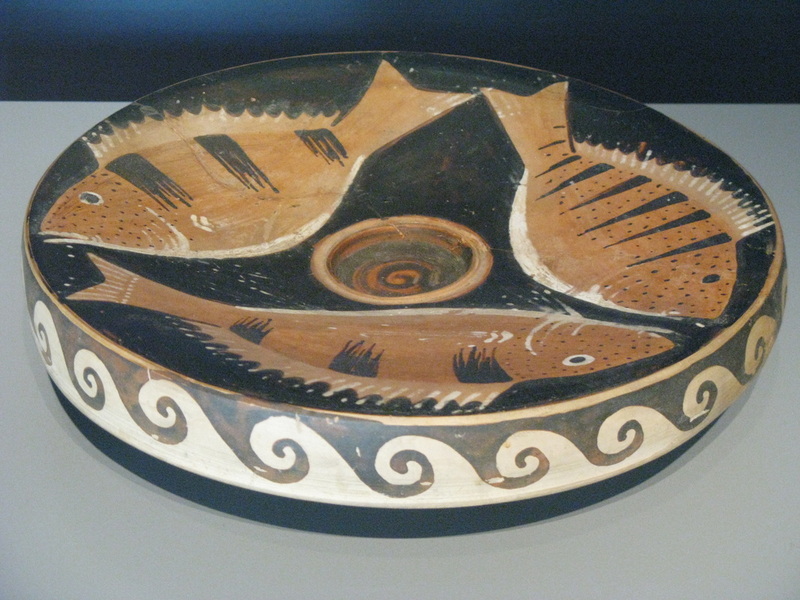 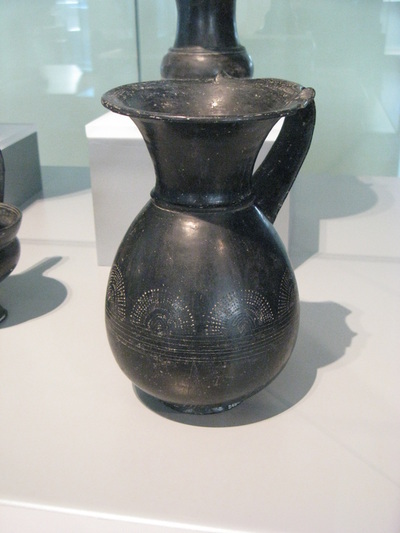 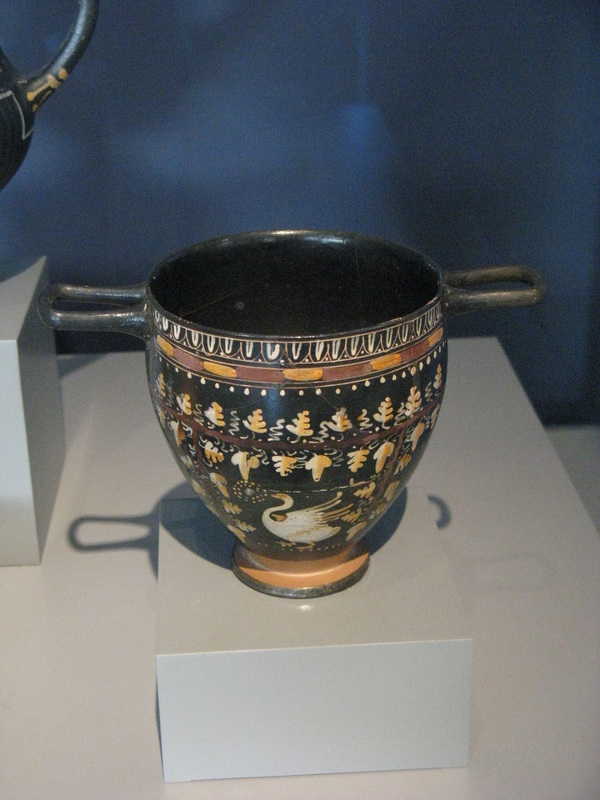 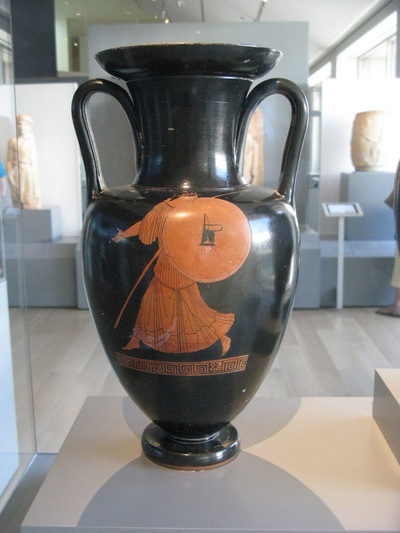 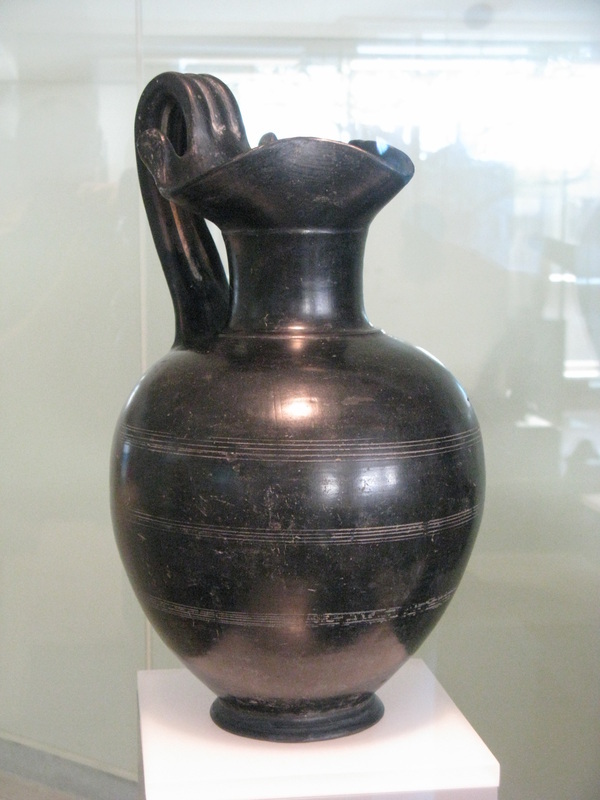 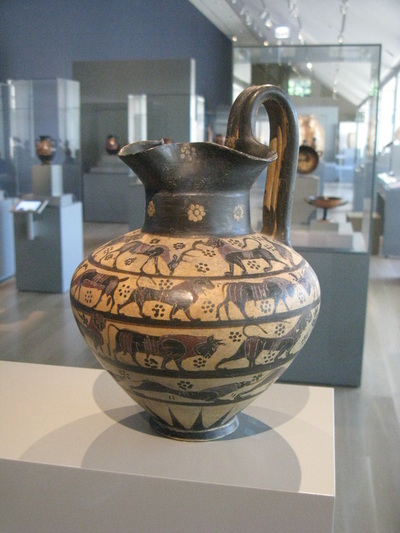 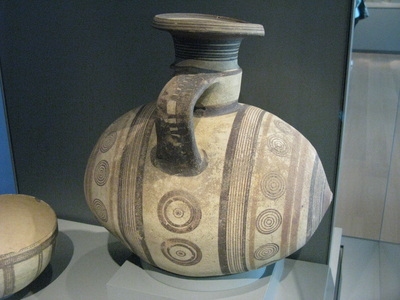 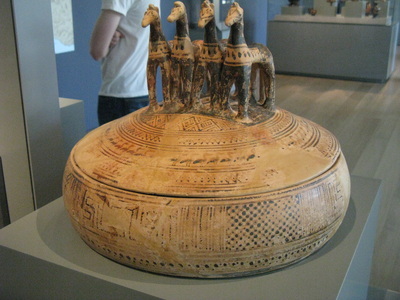 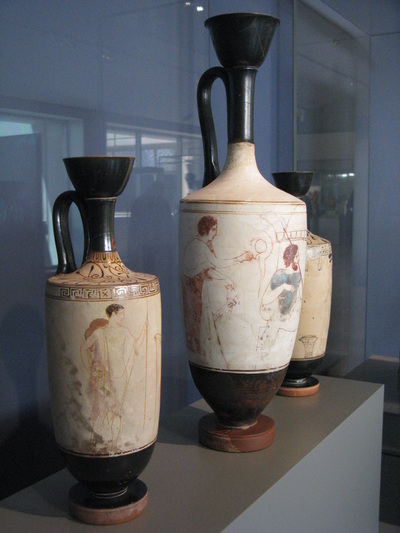 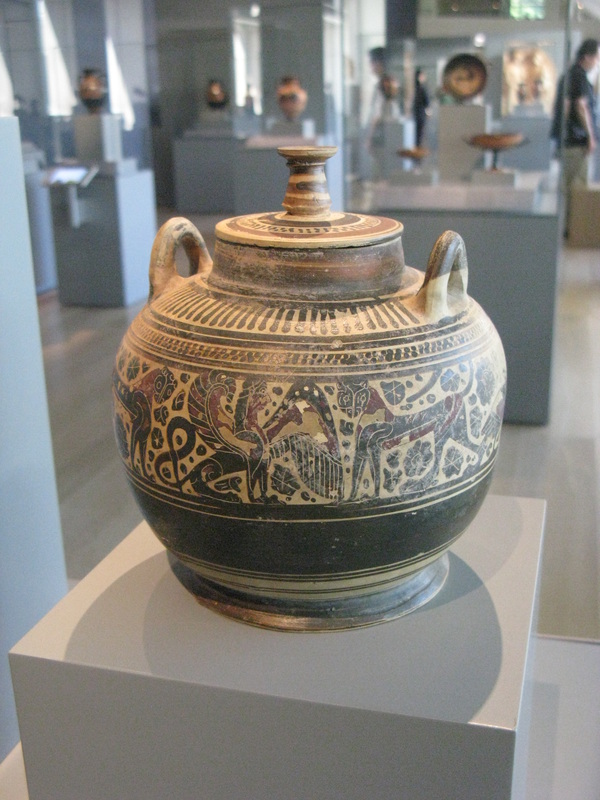 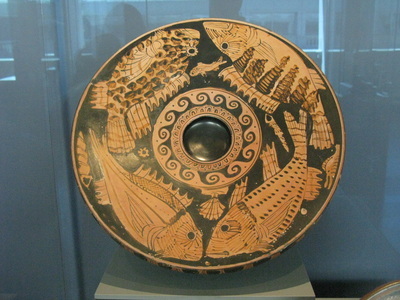 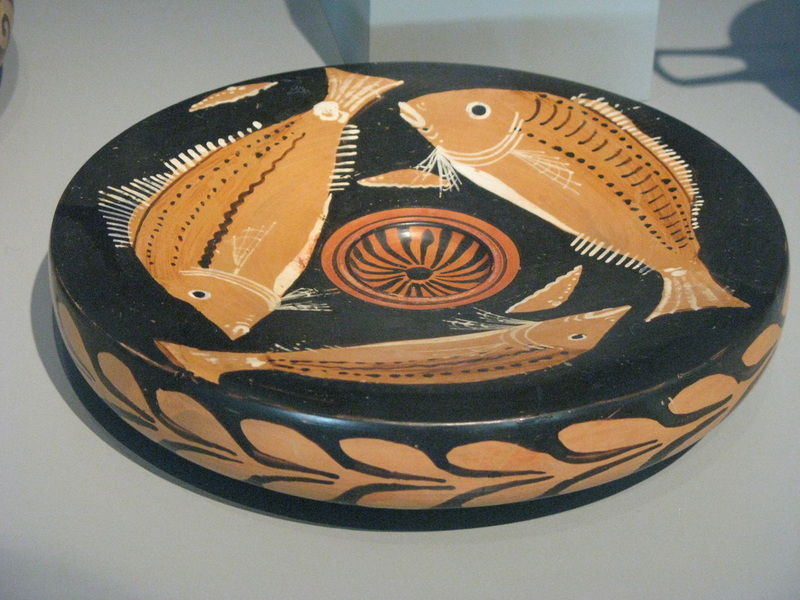 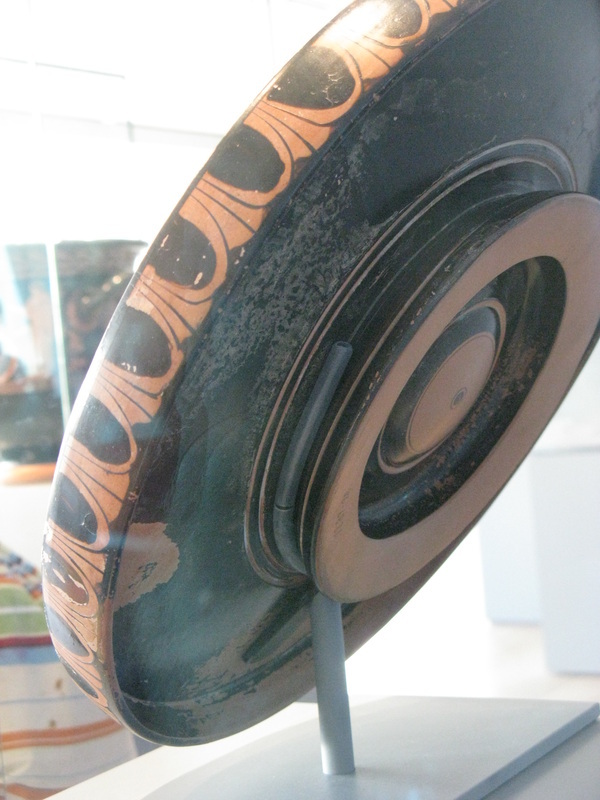 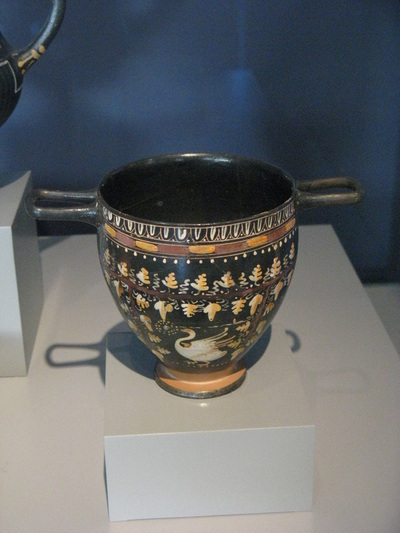 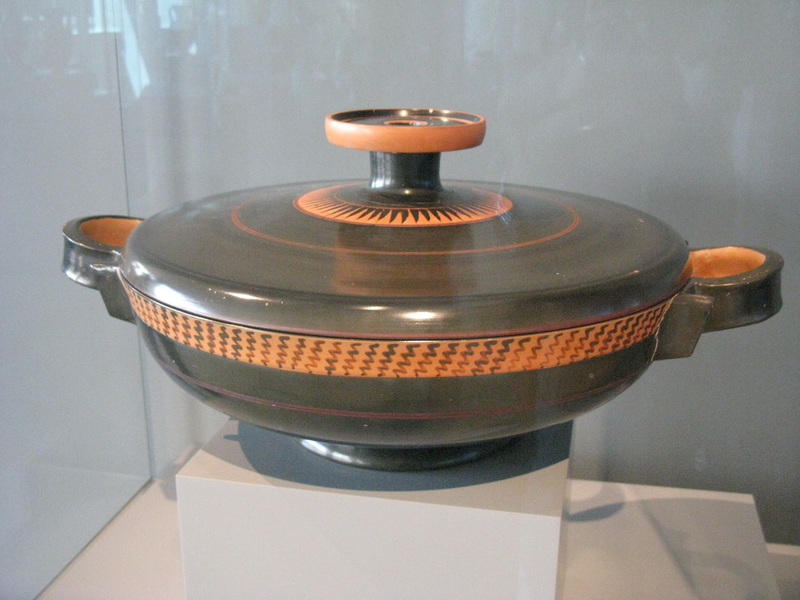 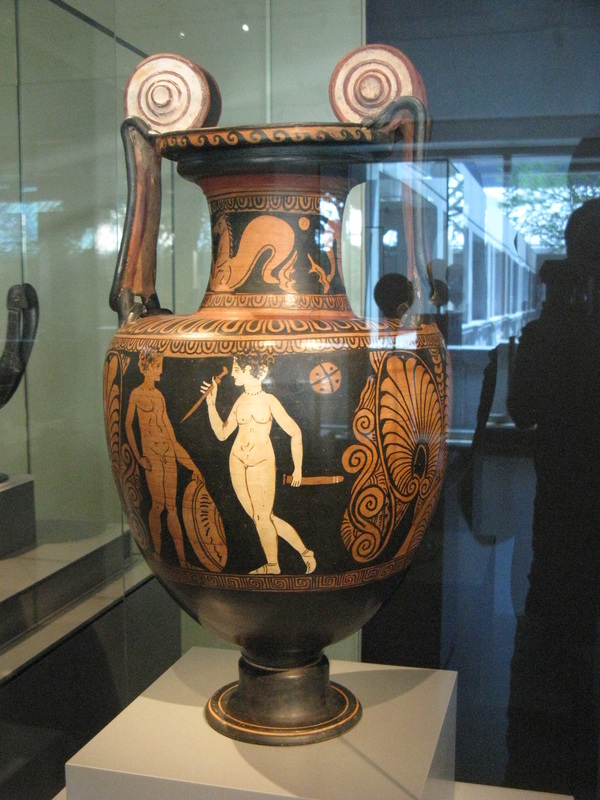 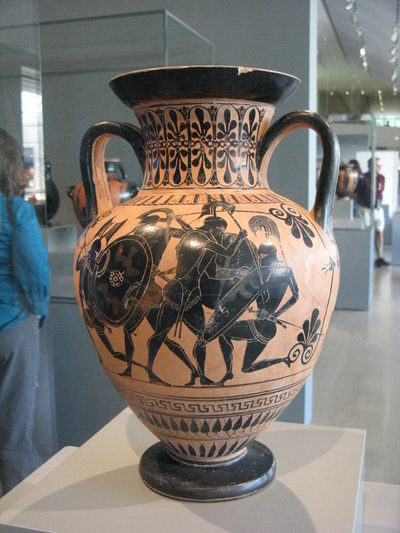 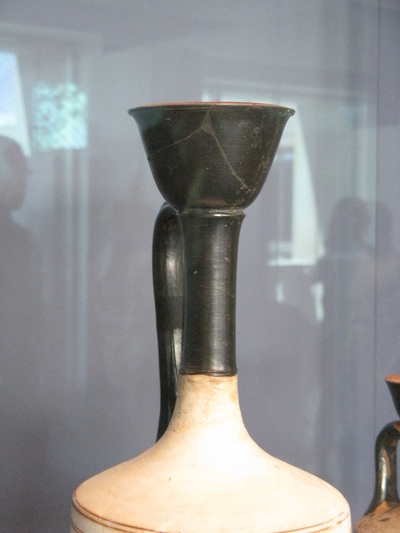 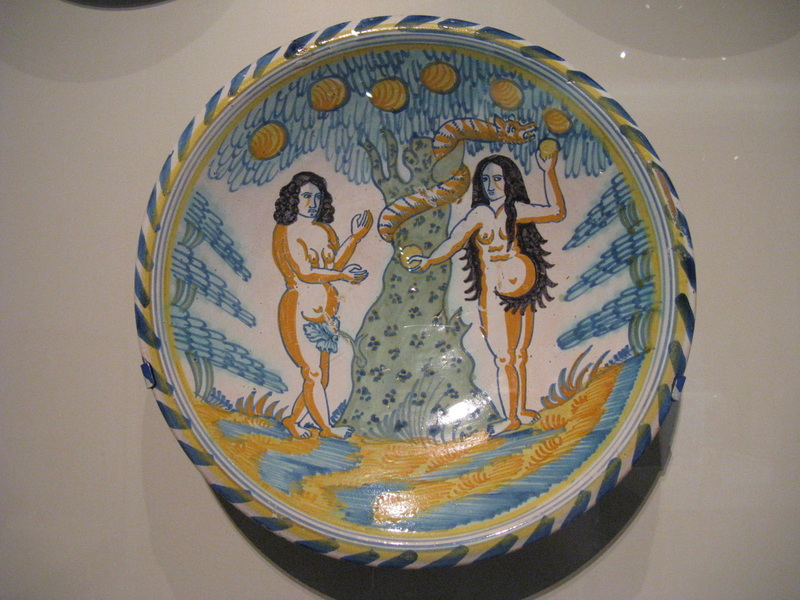 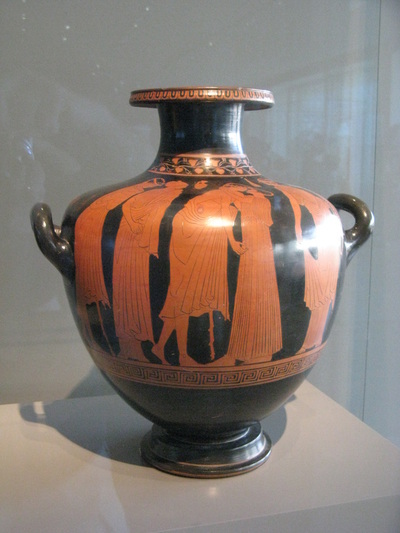 Their collection of Greek ceramics is also the best I've seen outside of the Met in New York. 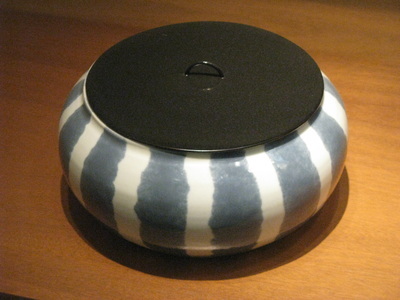 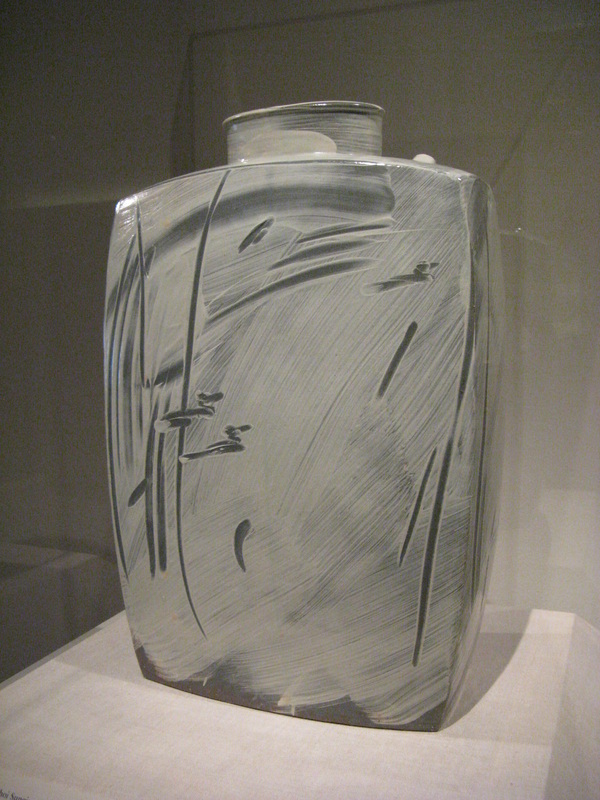 They probably have excellent holdings in contemporary studio ceramics, but I only saw a few pieces on permanent display. 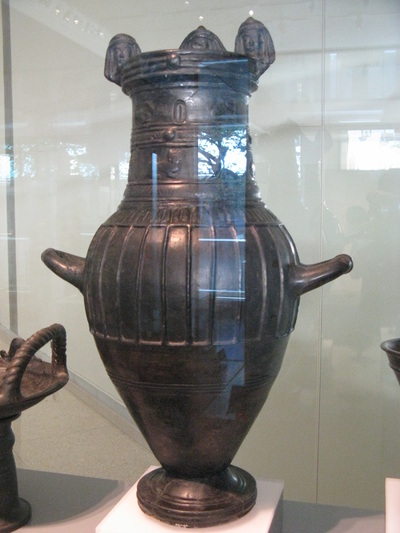 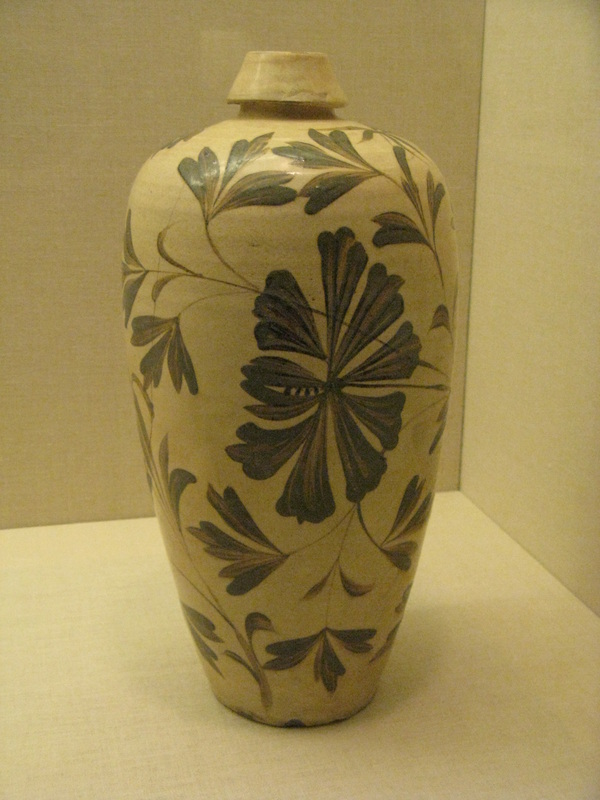 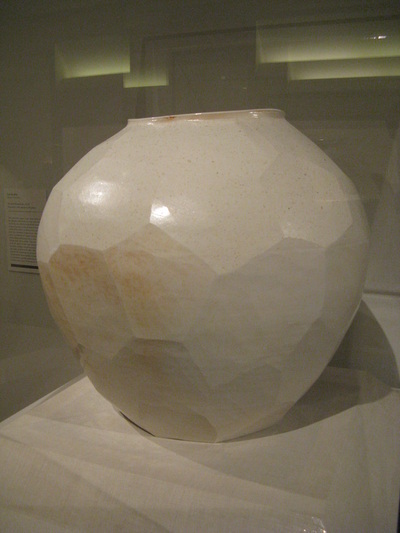 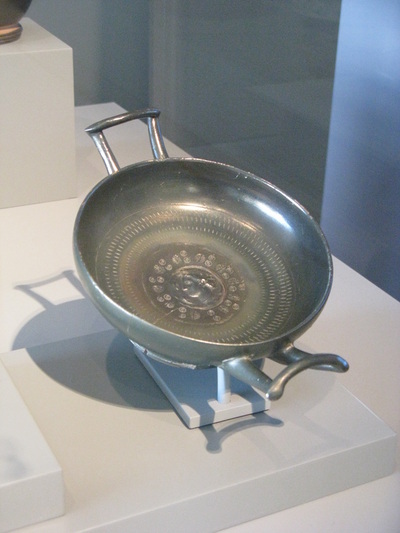 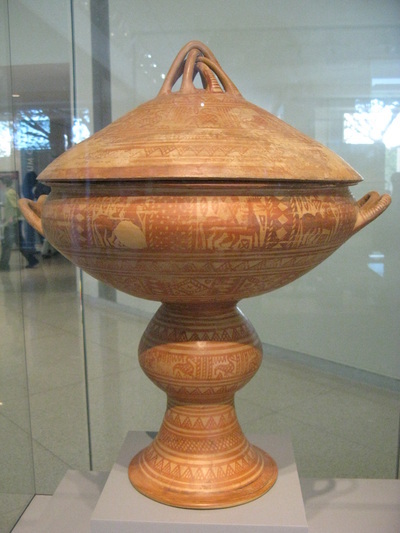 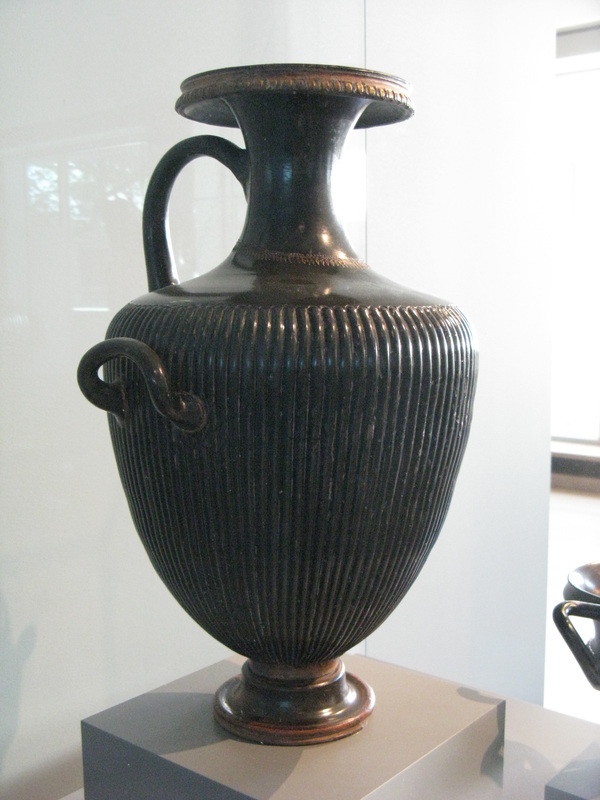 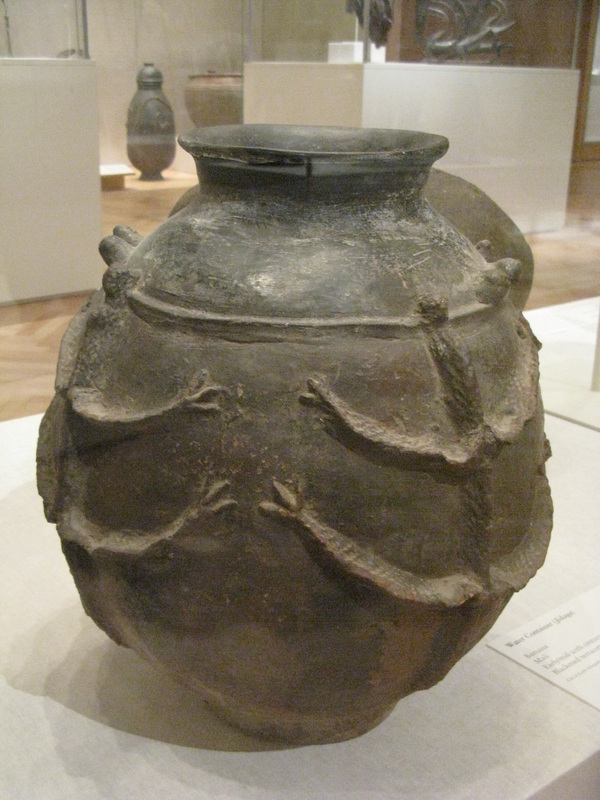 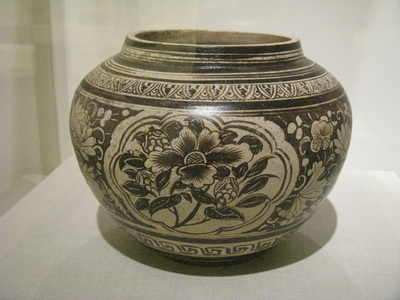 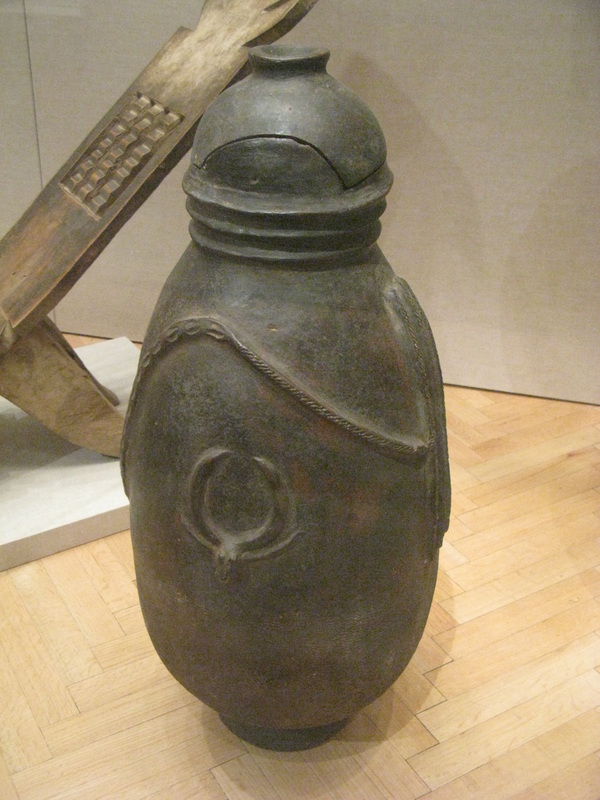 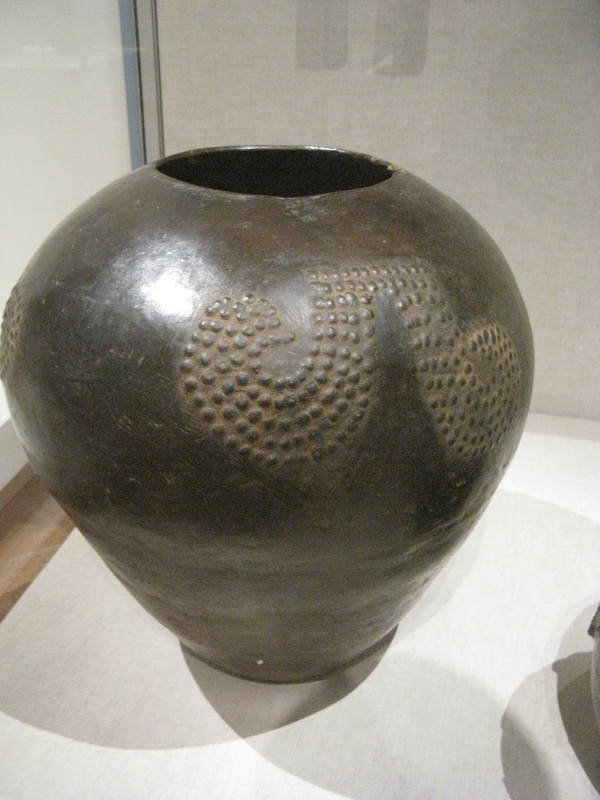 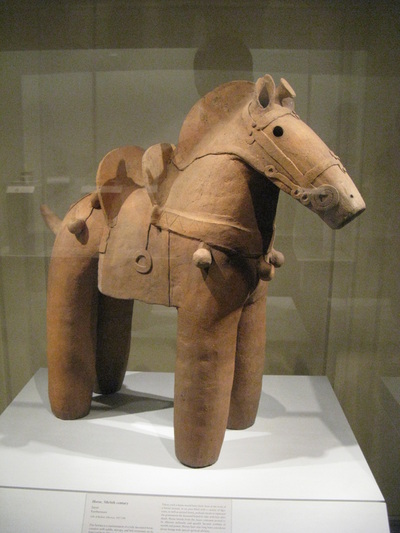 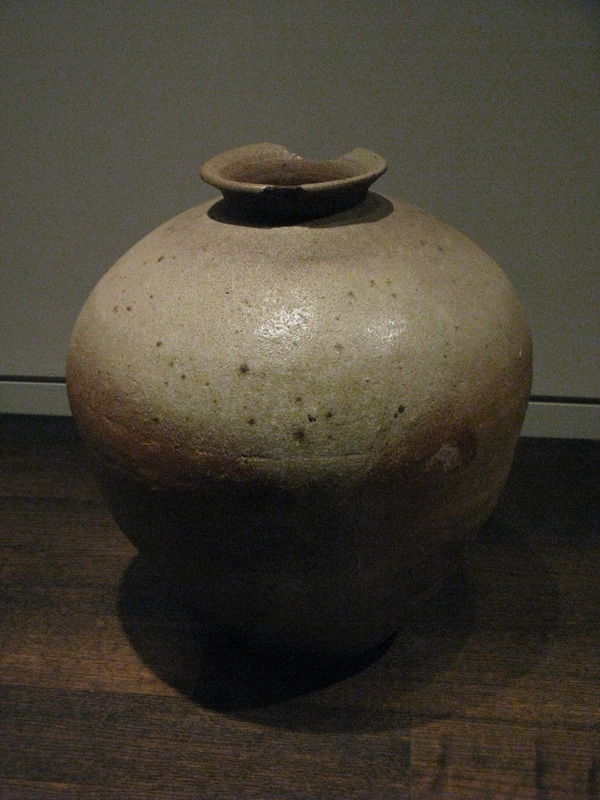 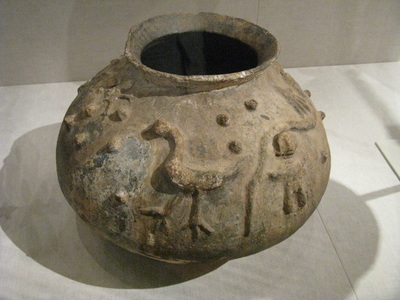 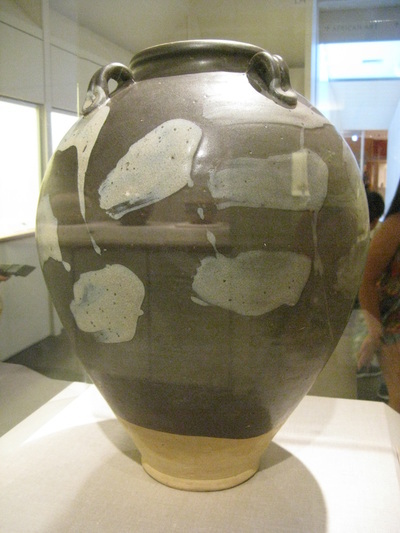 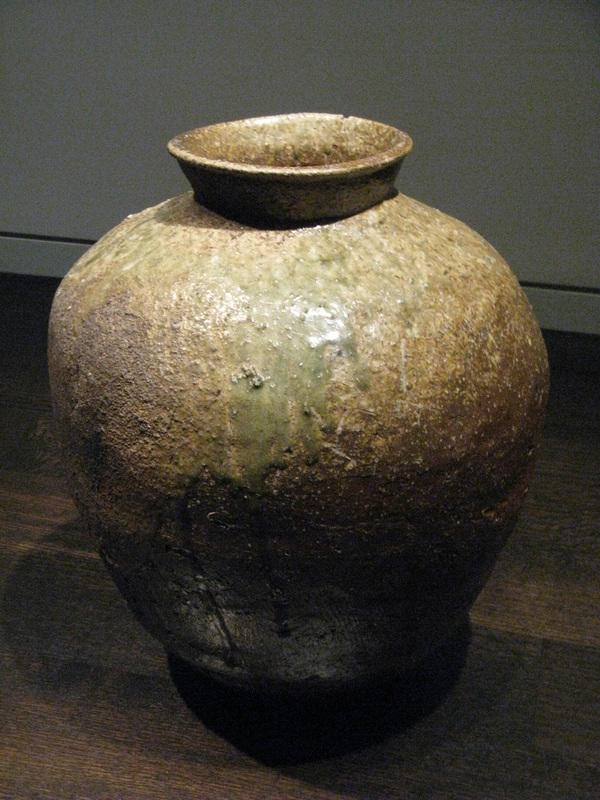 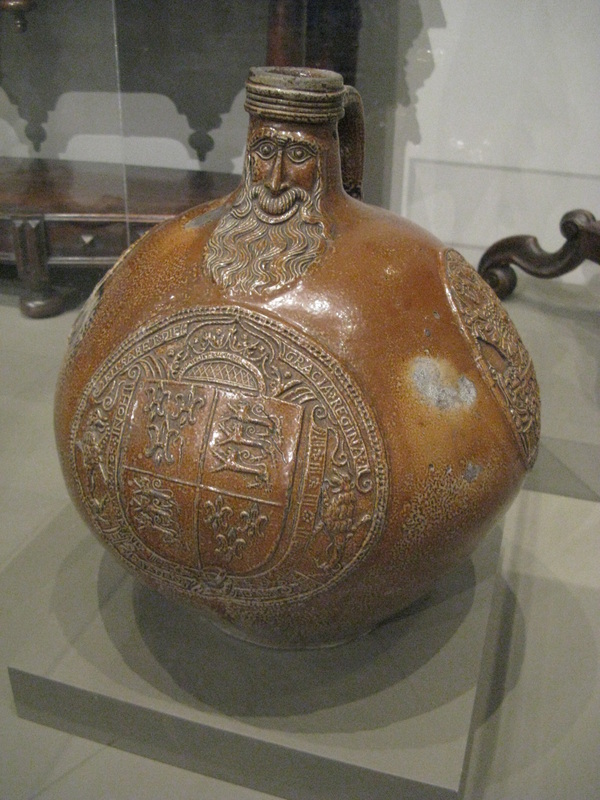 I didn't take as many photos of Chinese and Korean pots since the Honolulu Museum of Art has similar examples from both countries and I've seen them many times. 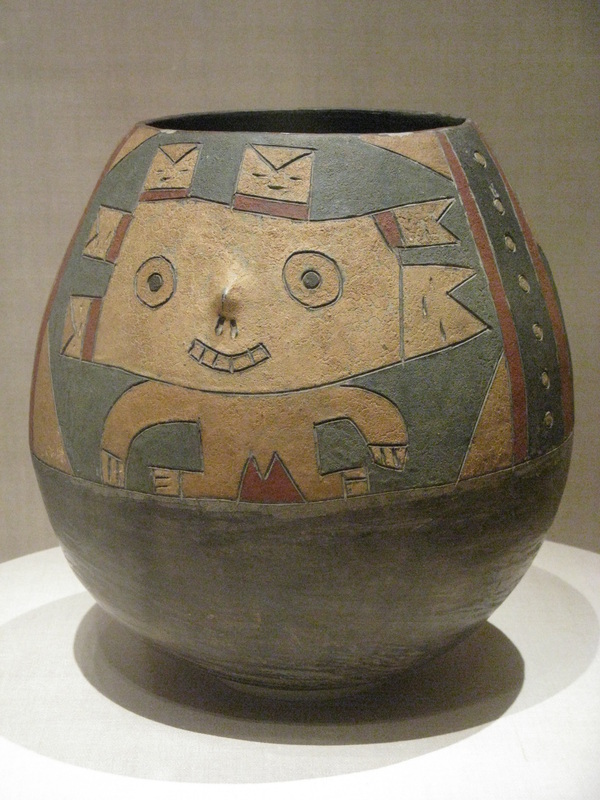 I don't have descriptions for most pots, but I'll present them by country or region. Japanese ceramics are presented first followed by Chinese, Korean, Native American, African, Greek, and then a hodgepodge of stuff. 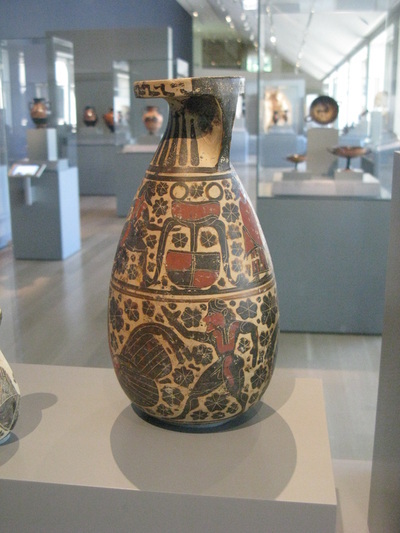 For more information about the Art Institute of Chicago, go to their website: http://www.artic.edu/. 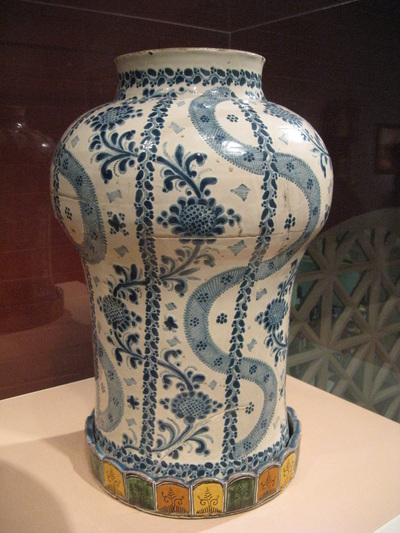 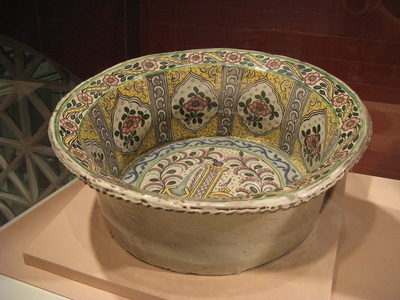 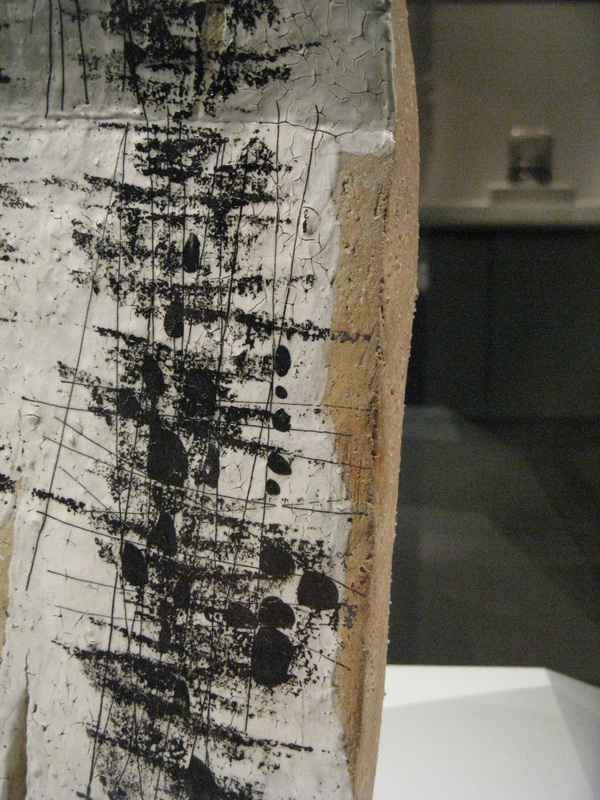 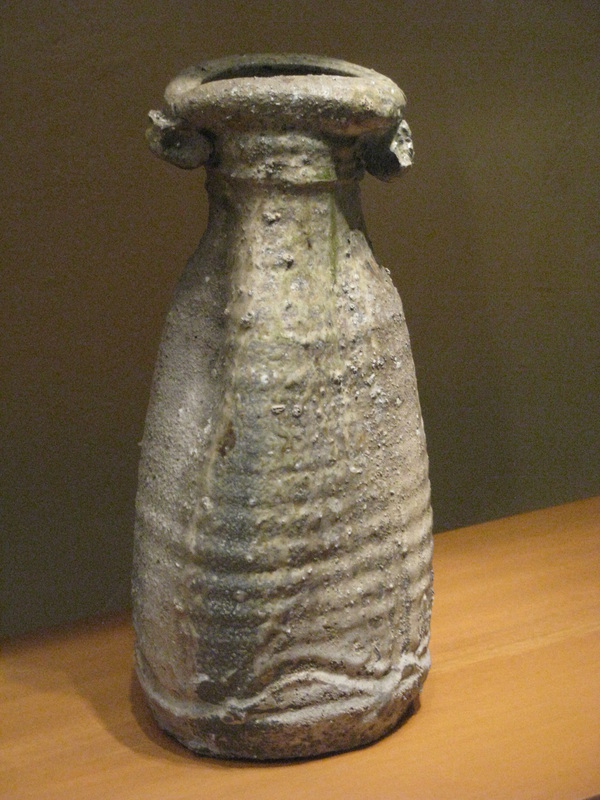 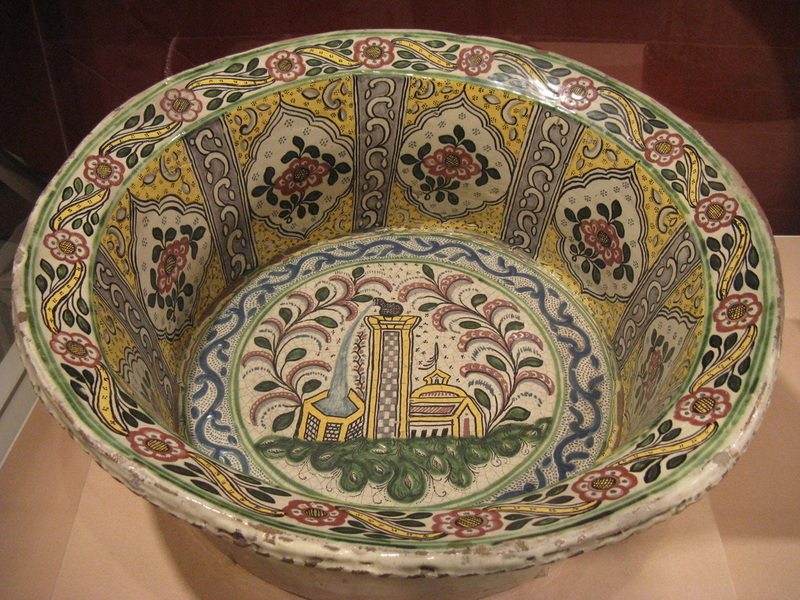 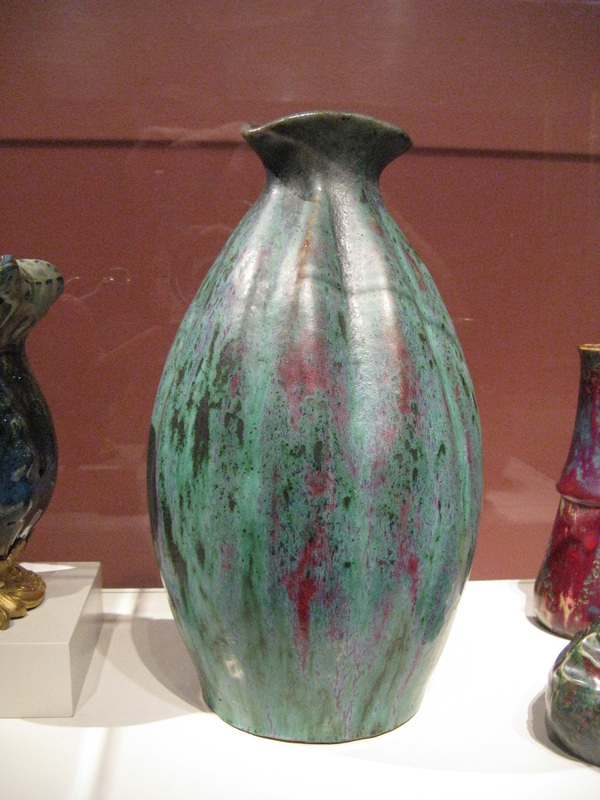 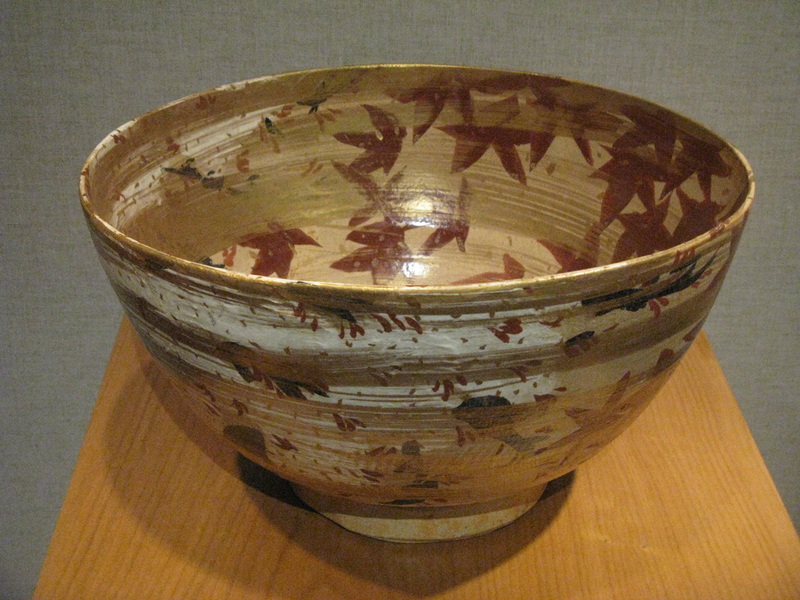 It's packed with great information and images of ceramics in their collection. 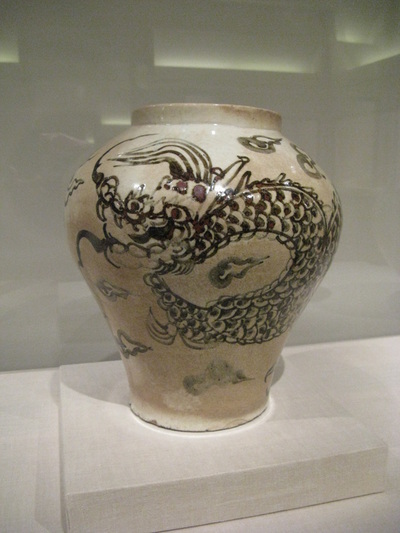 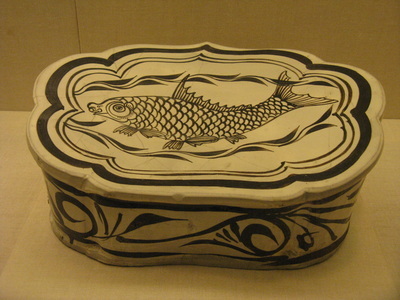 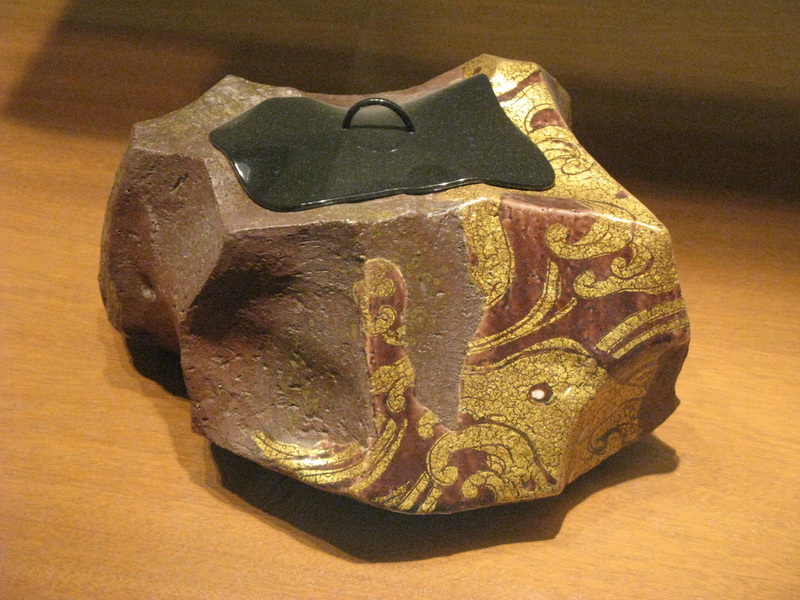 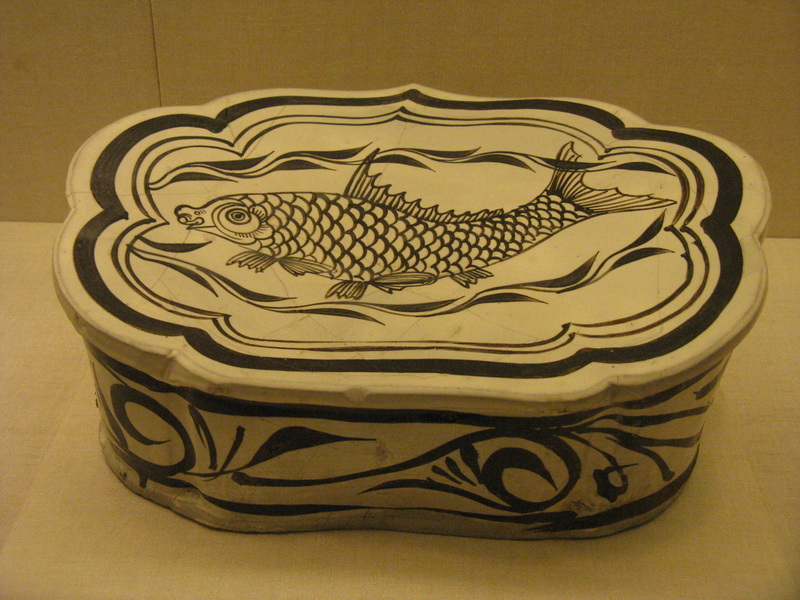 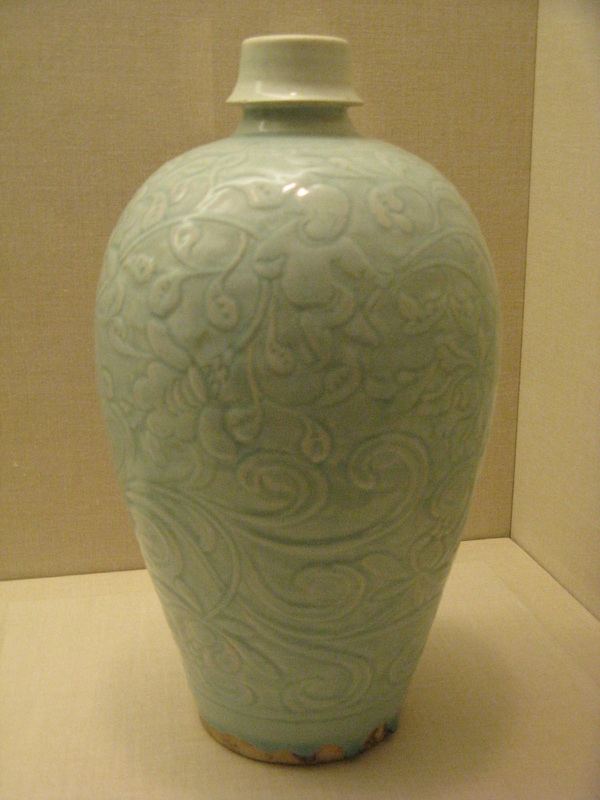 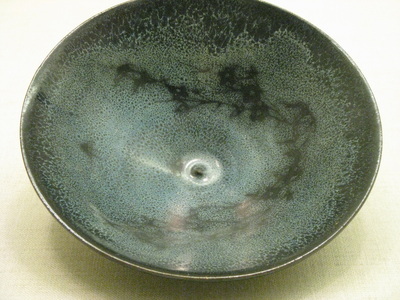 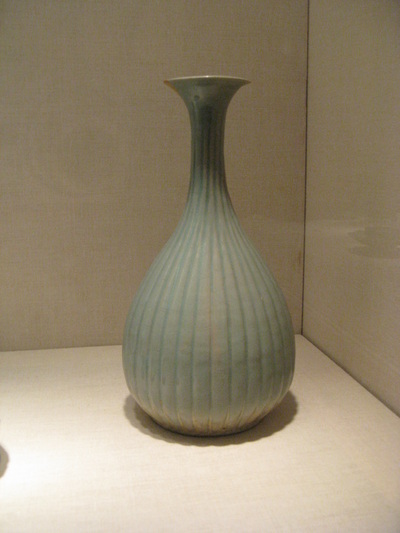 They have very few images of Japanese and Korean ceramics, only about 30 or so images for each country, but they have more than 800 images of Chinese ceramics. 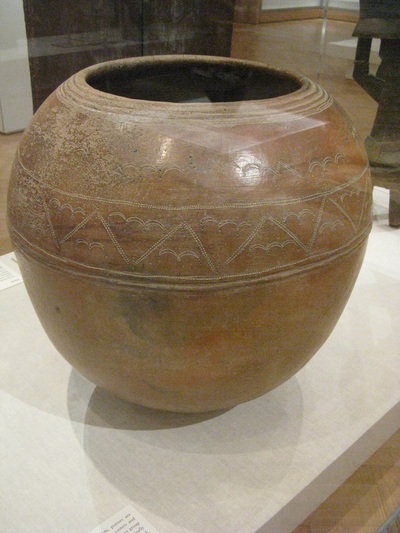 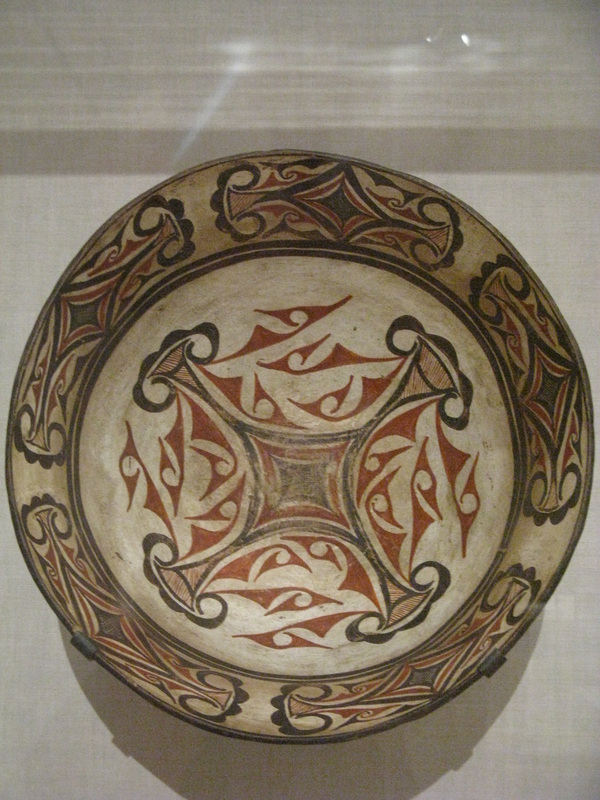 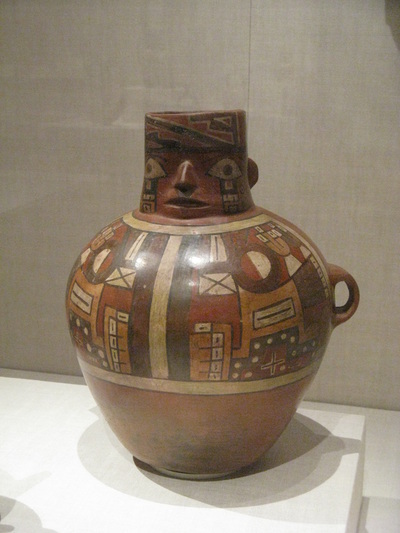 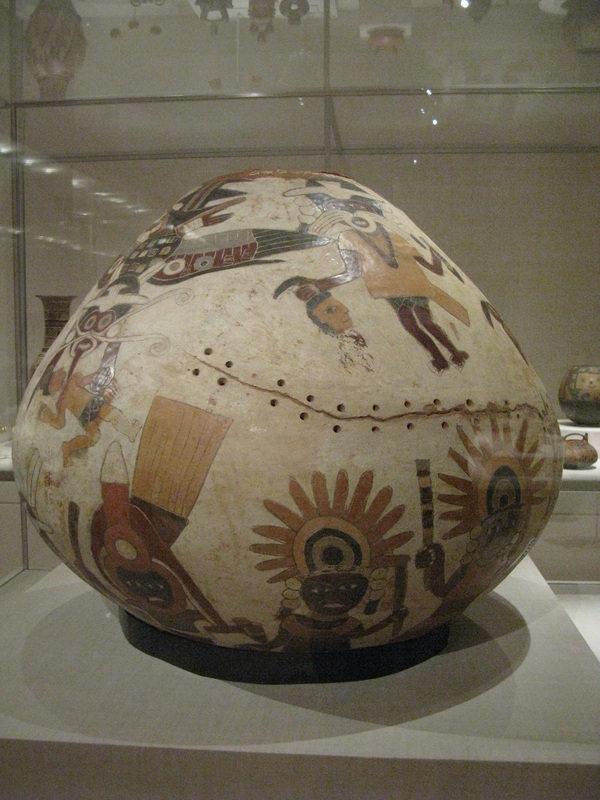 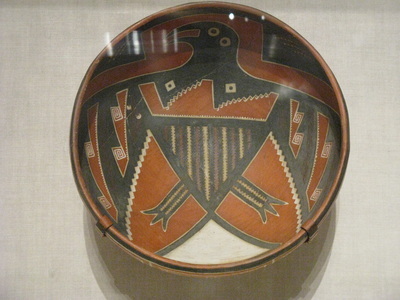 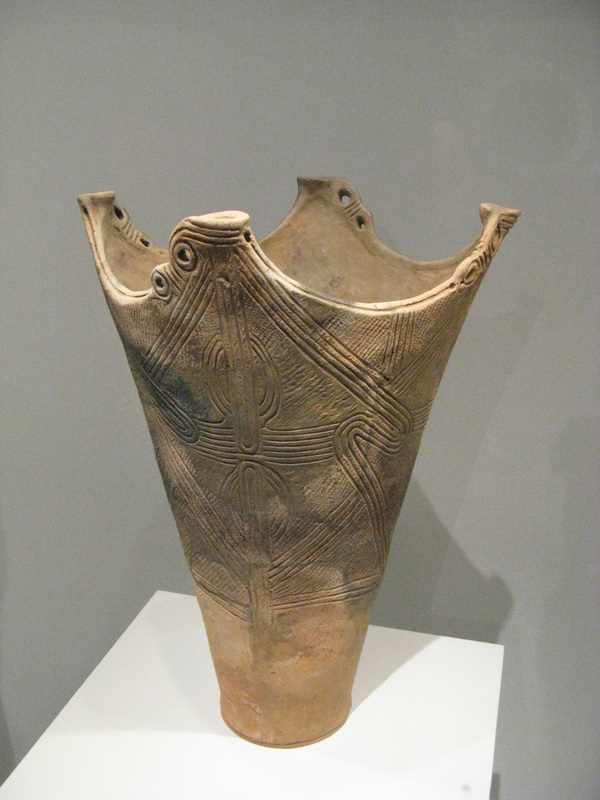 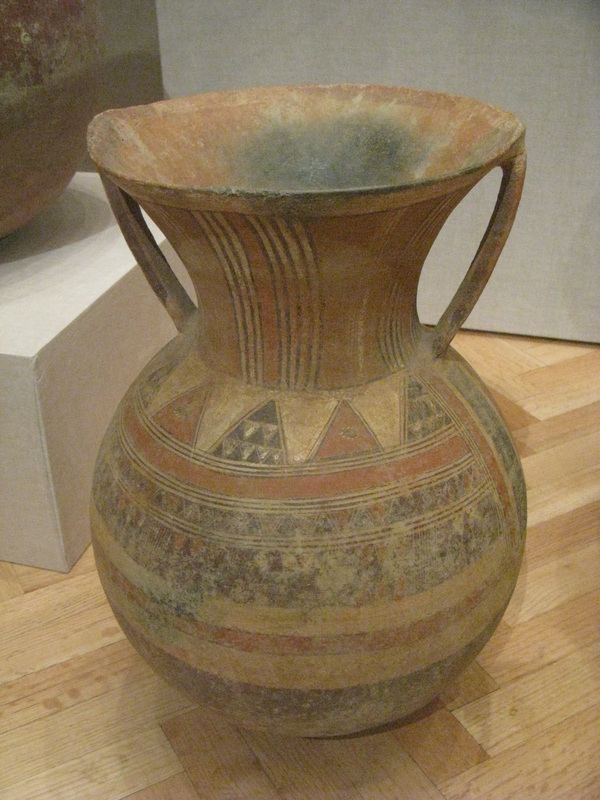 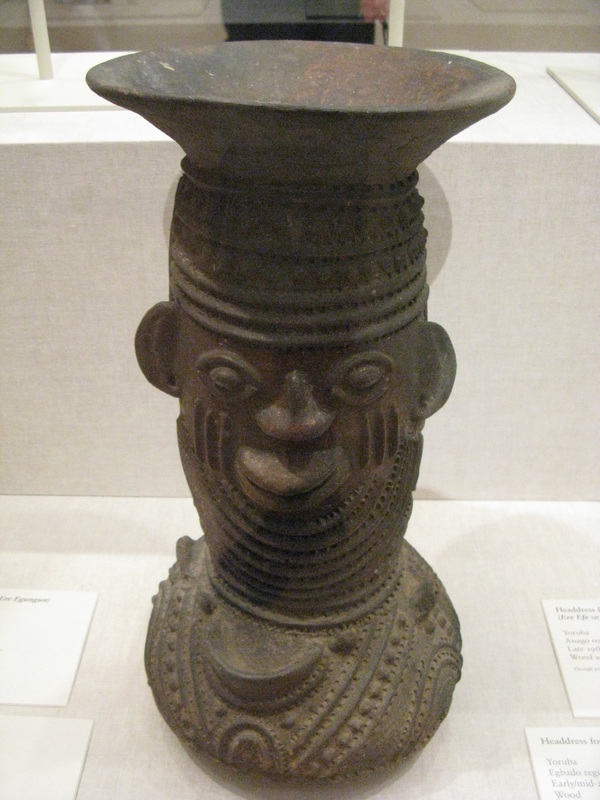 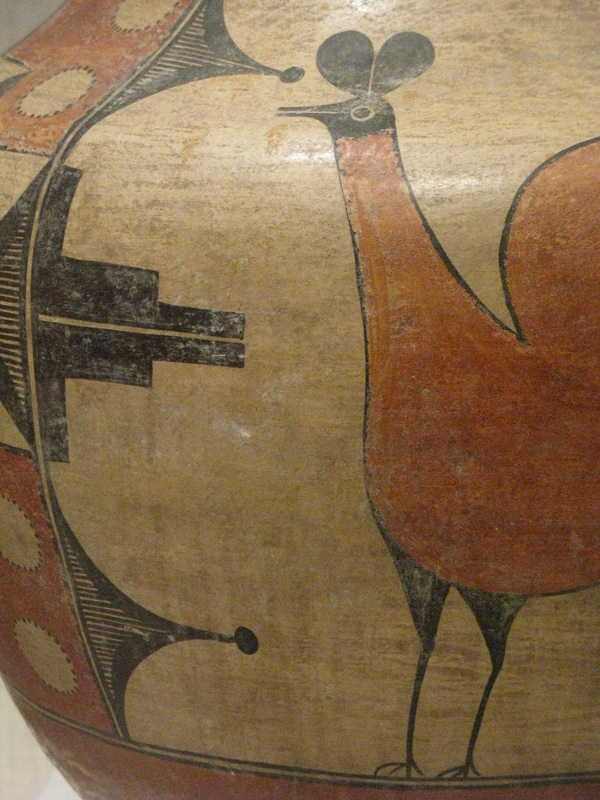 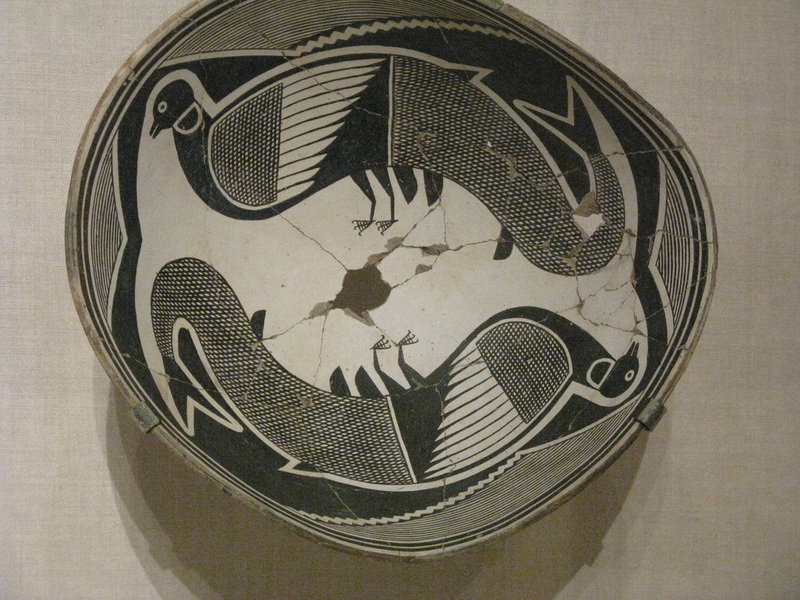 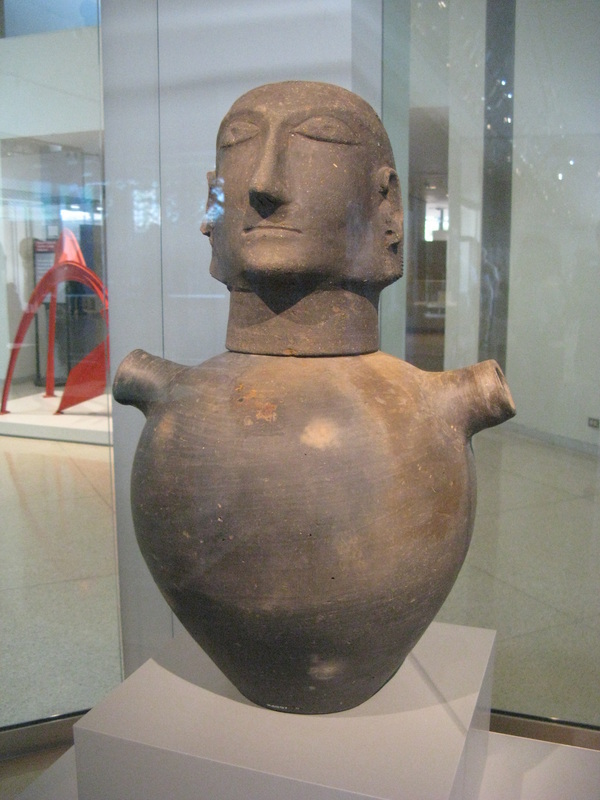 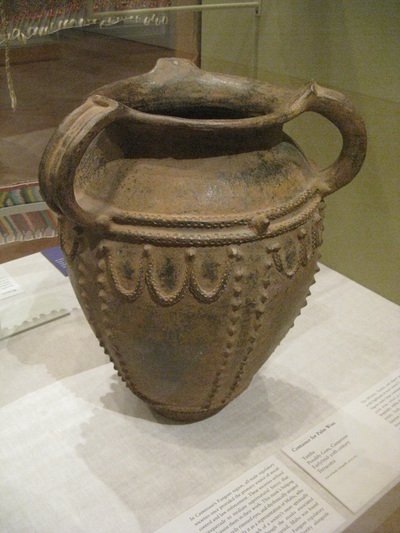 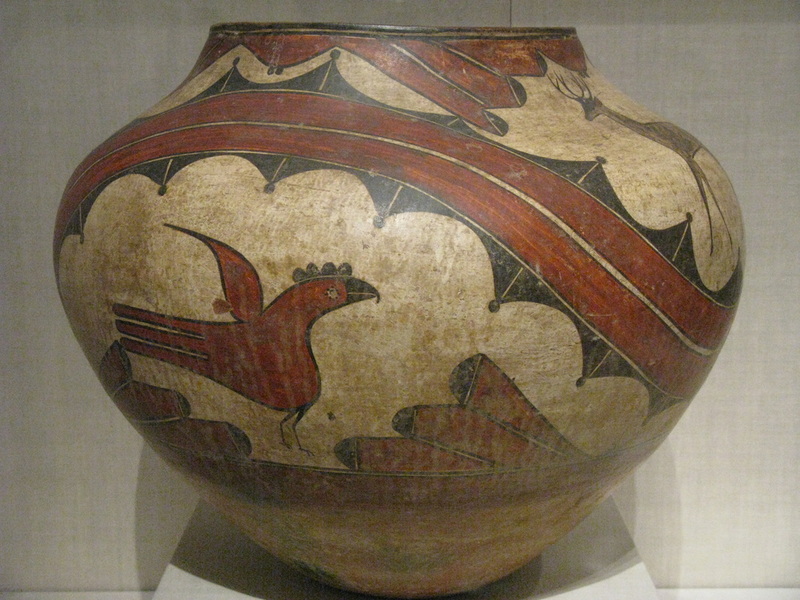 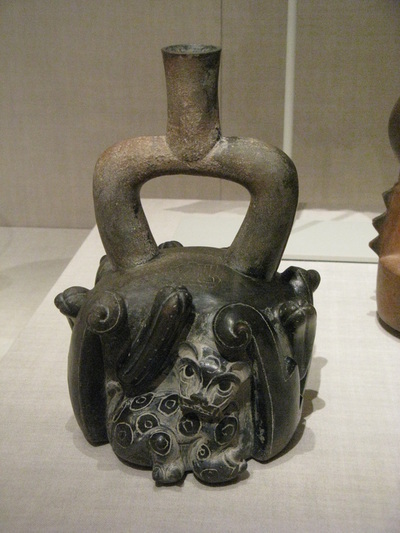 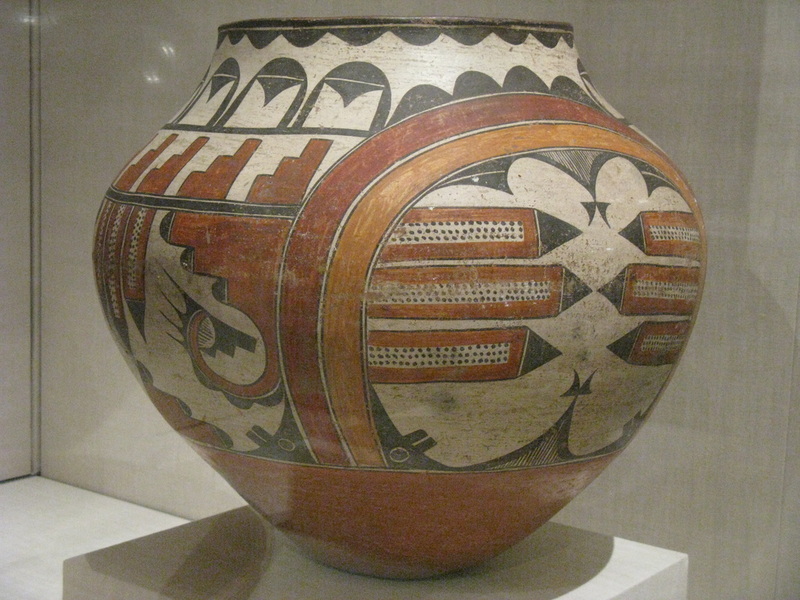 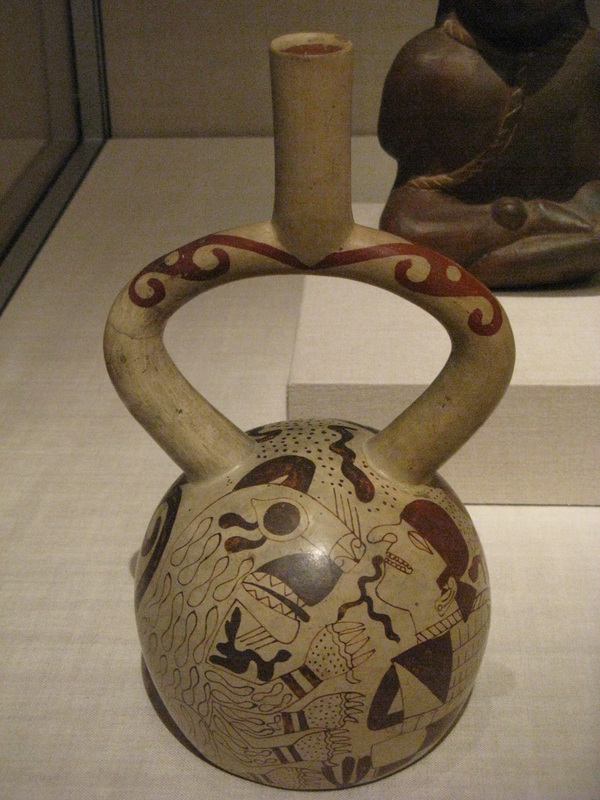 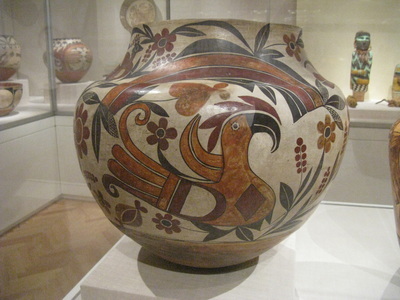 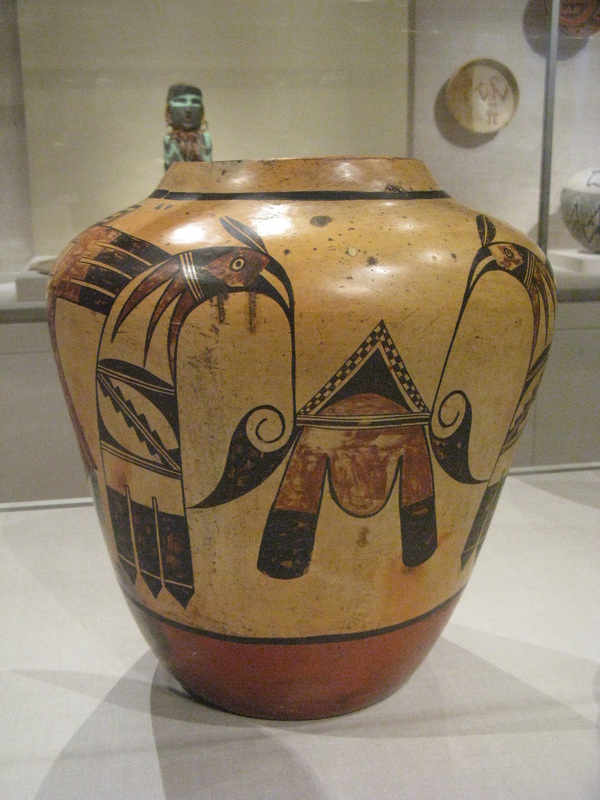 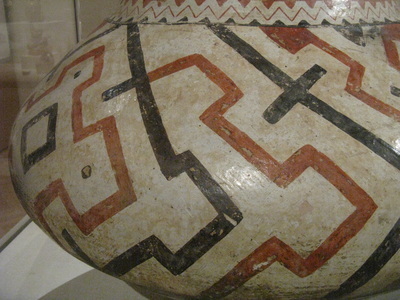 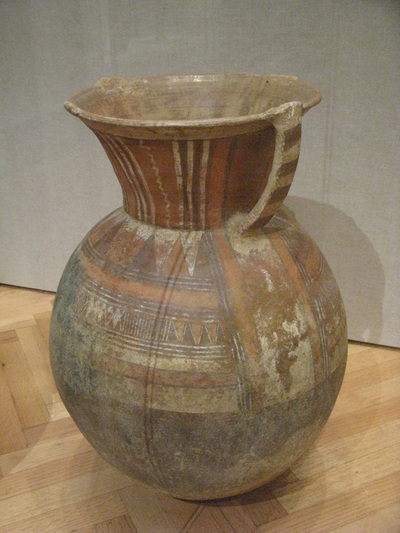 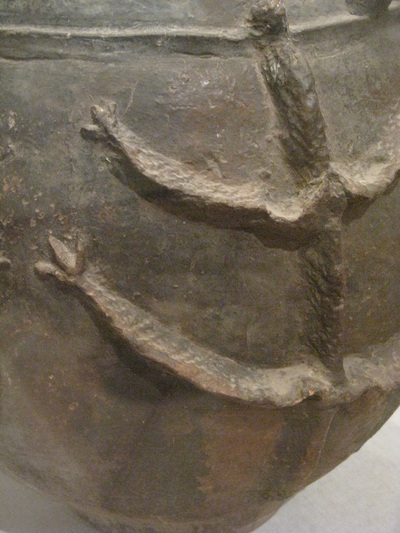 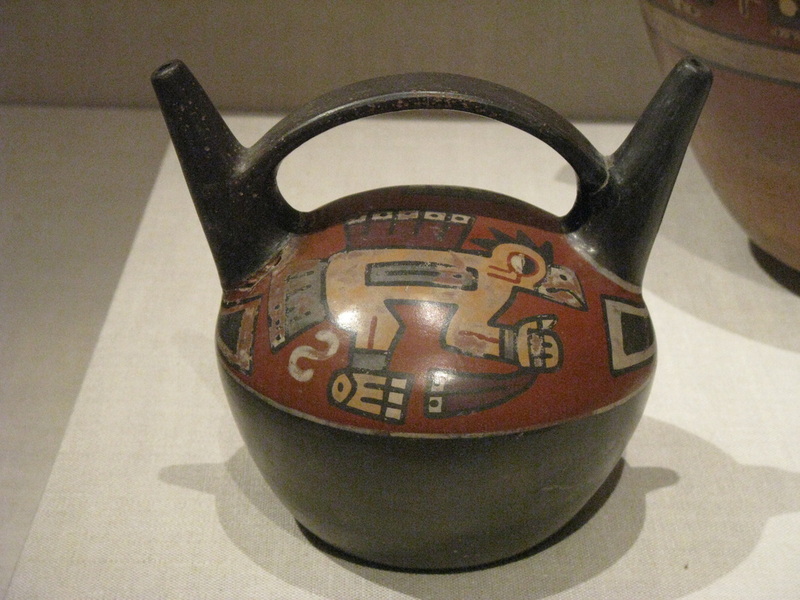 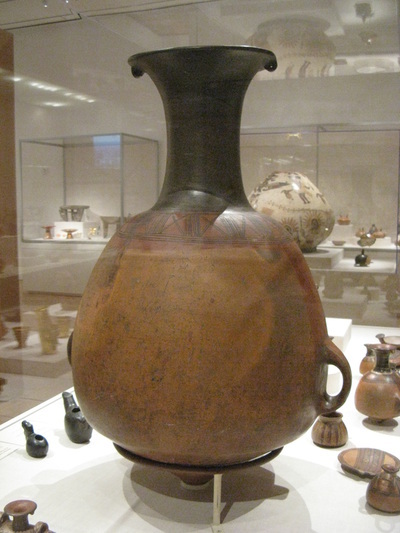 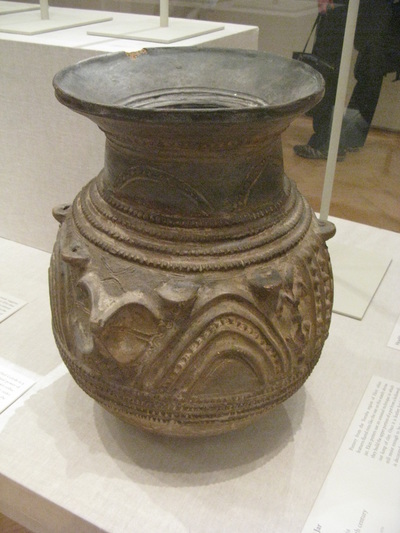 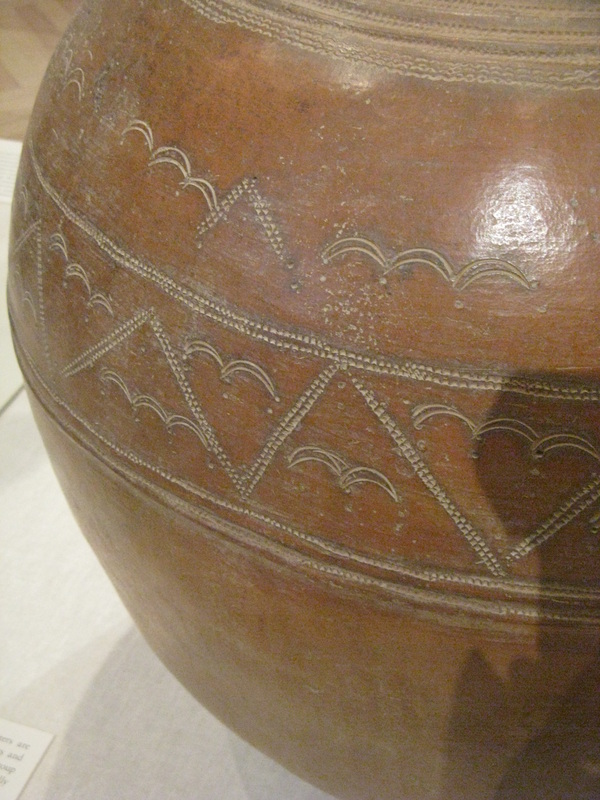 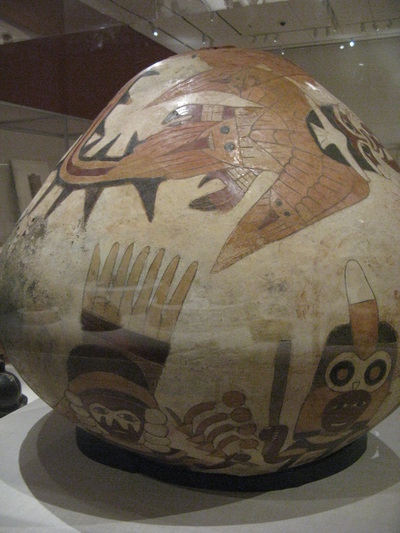 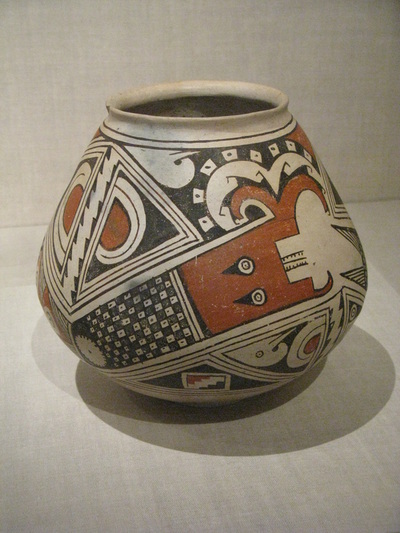 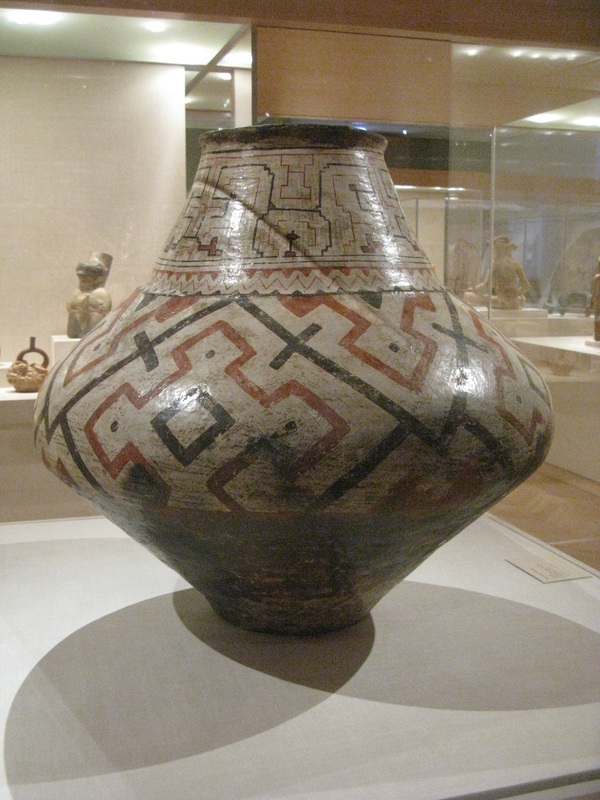 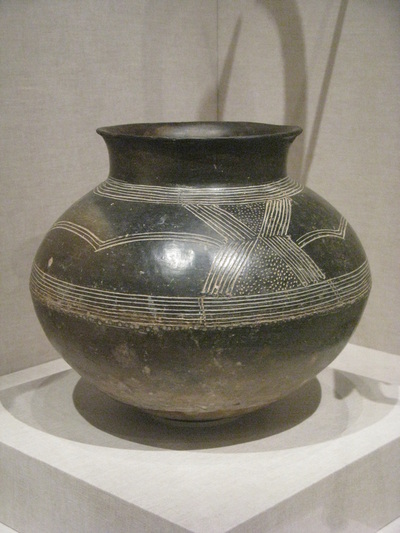 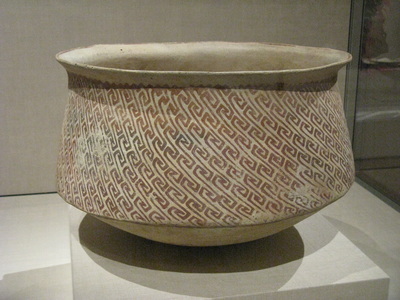 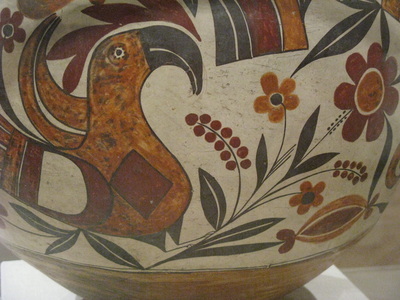 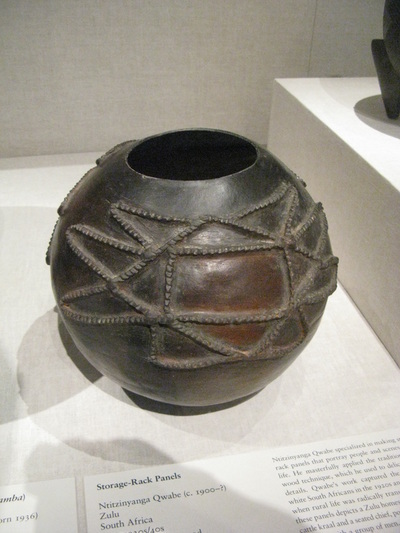 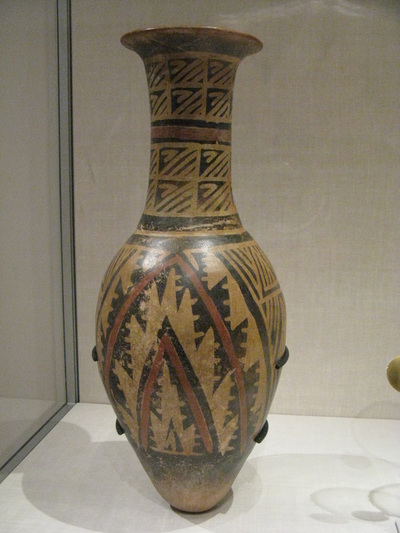 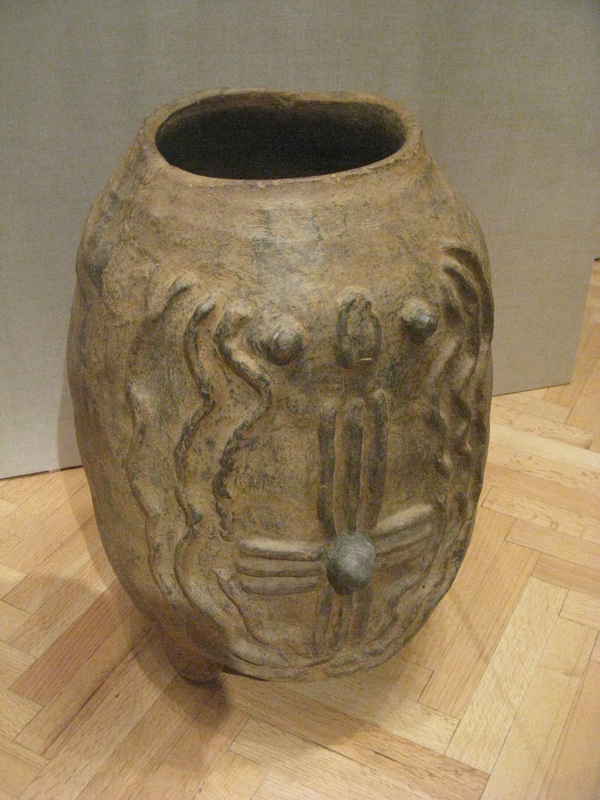 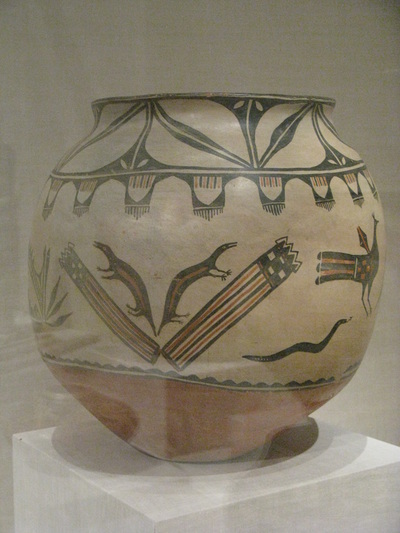 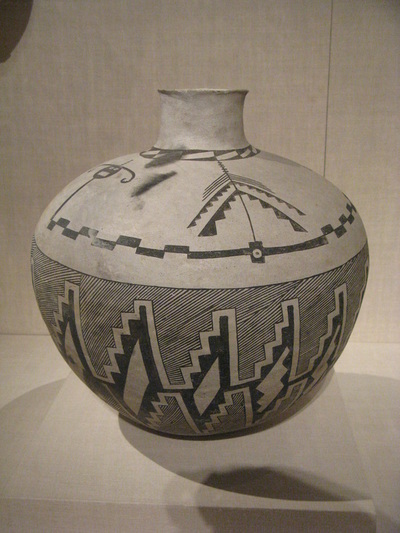 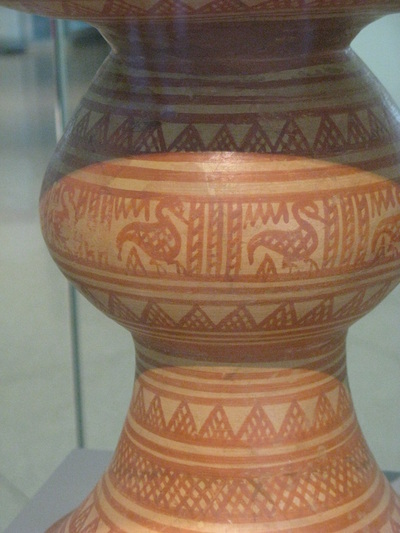 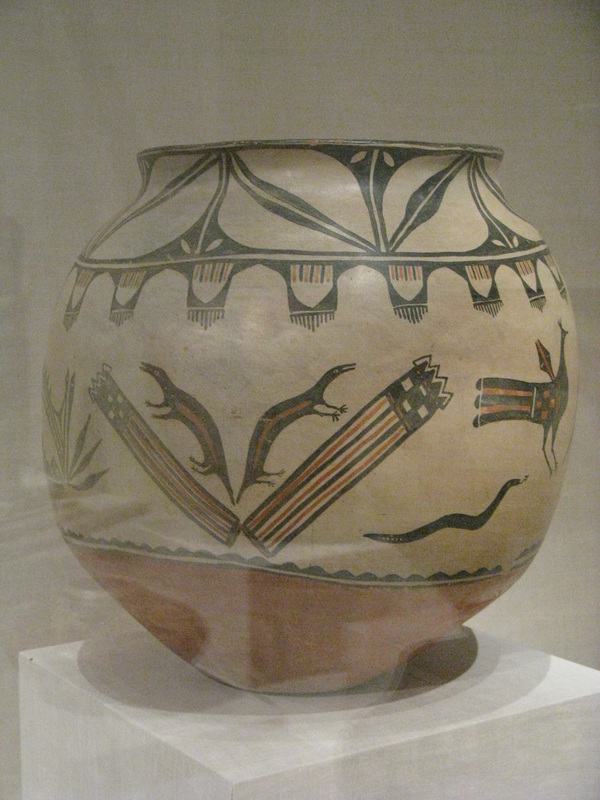 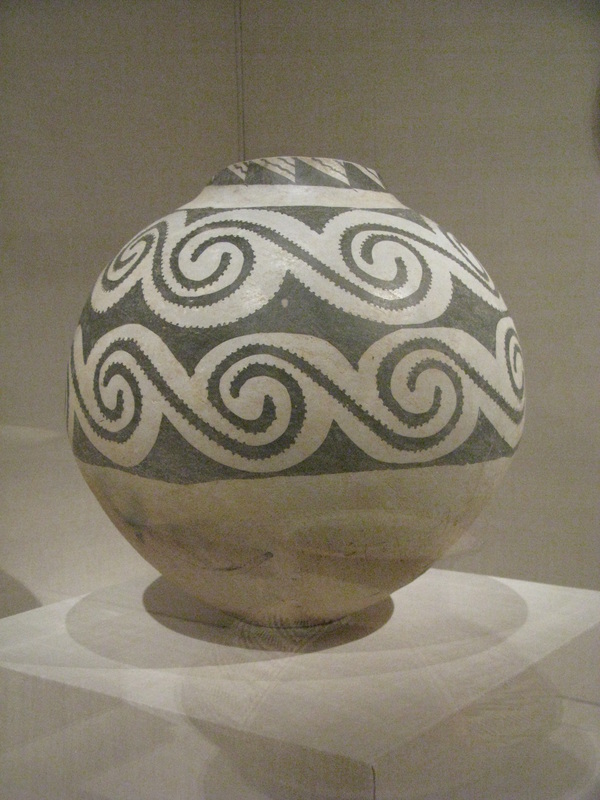 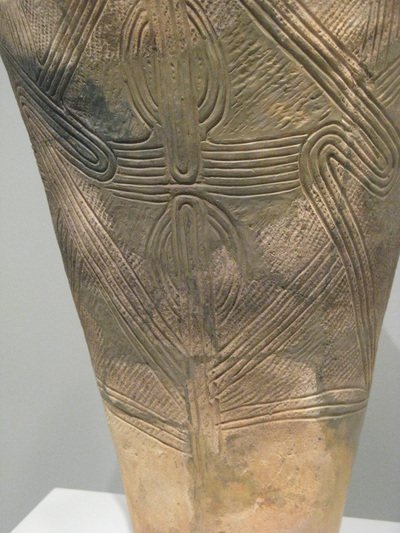 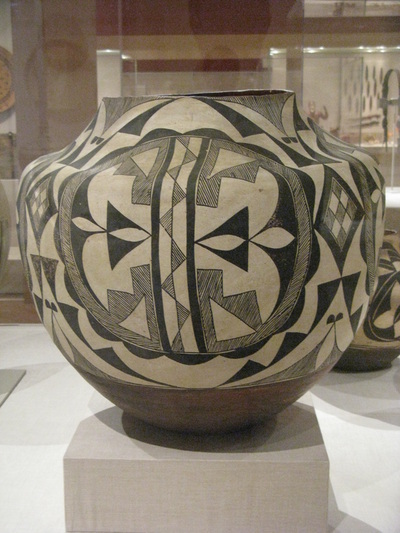 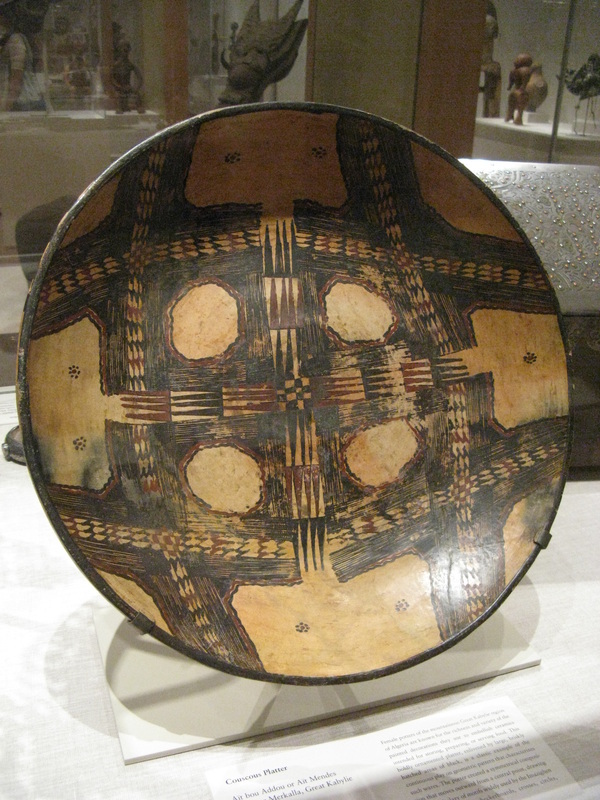 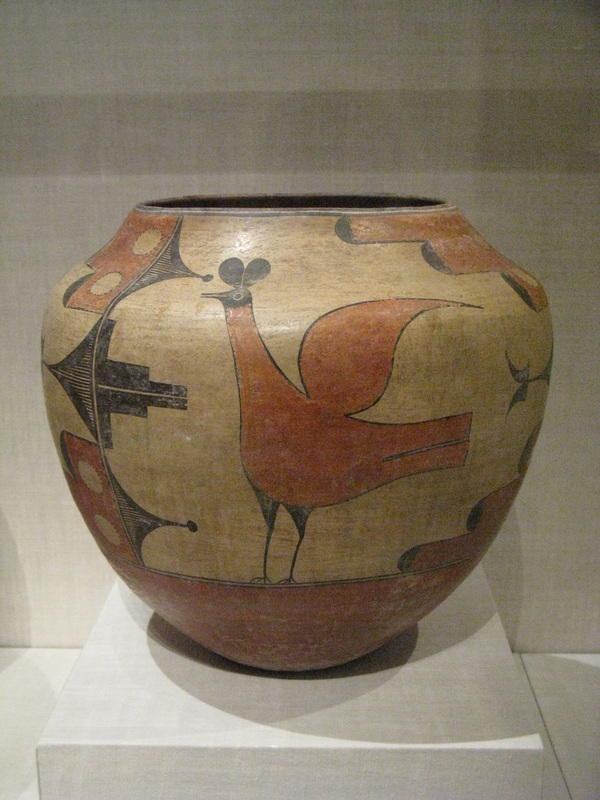 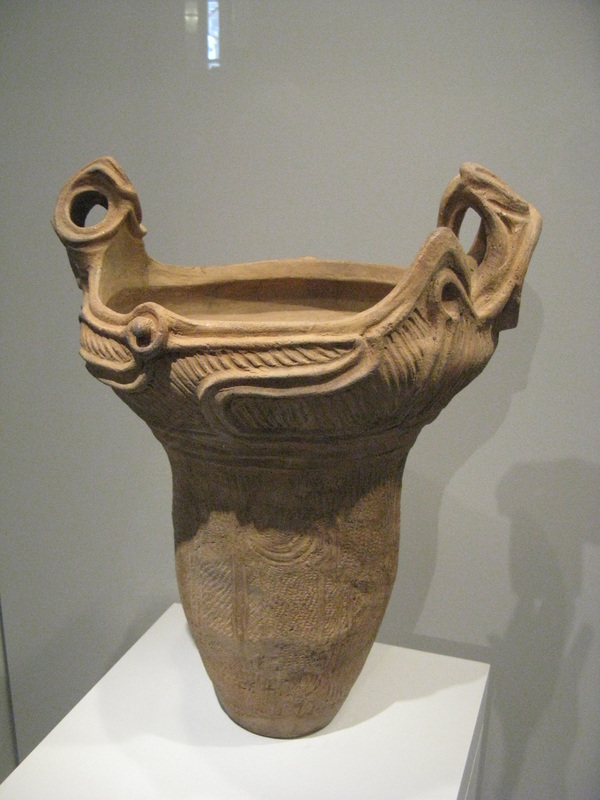 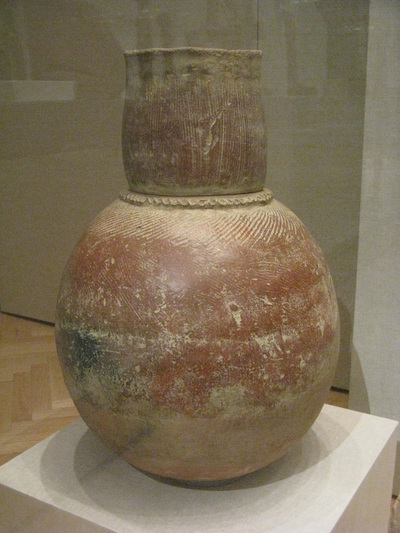 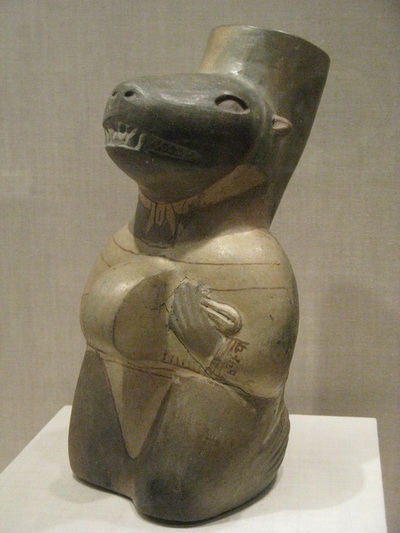 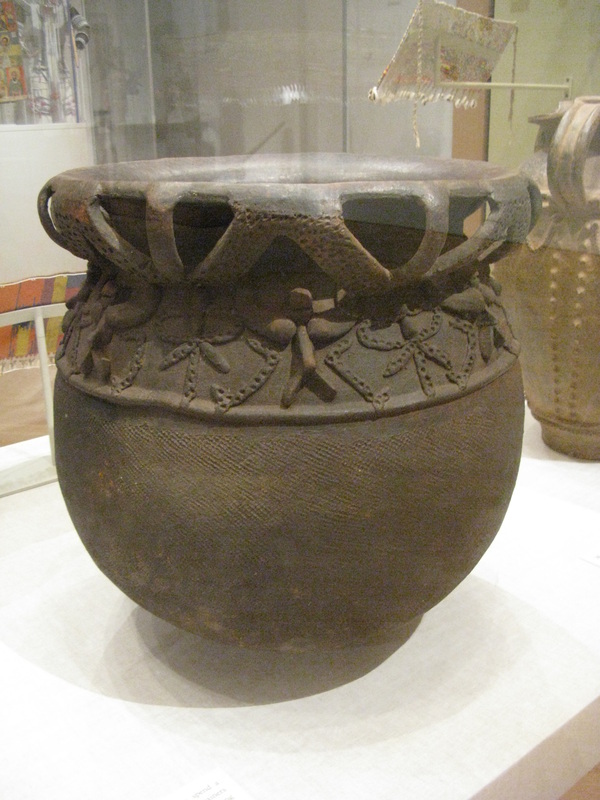 There are about 100 images of African ceramics but almost 1,000 images of ceramics under "Indian Art of the Americas." 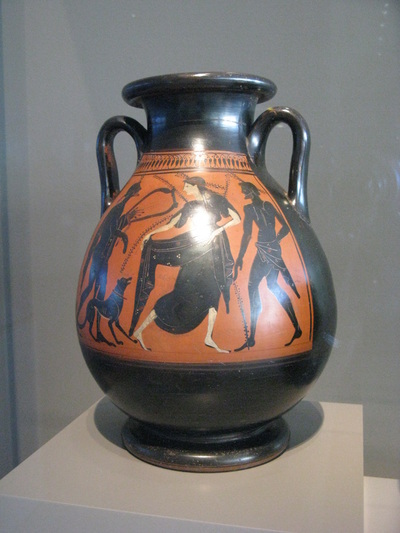 Each image usually has information that includes how it was made and how it was used. 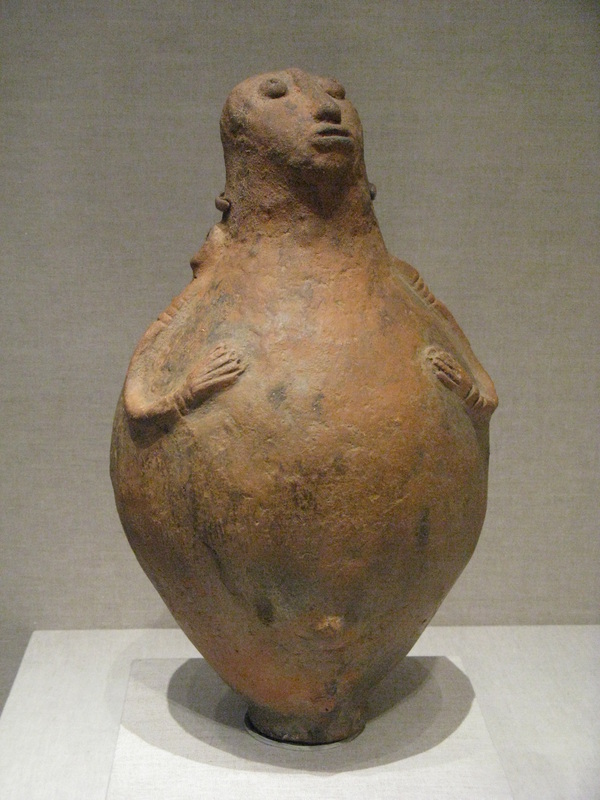 I've learned quite a bit from these descriptions. 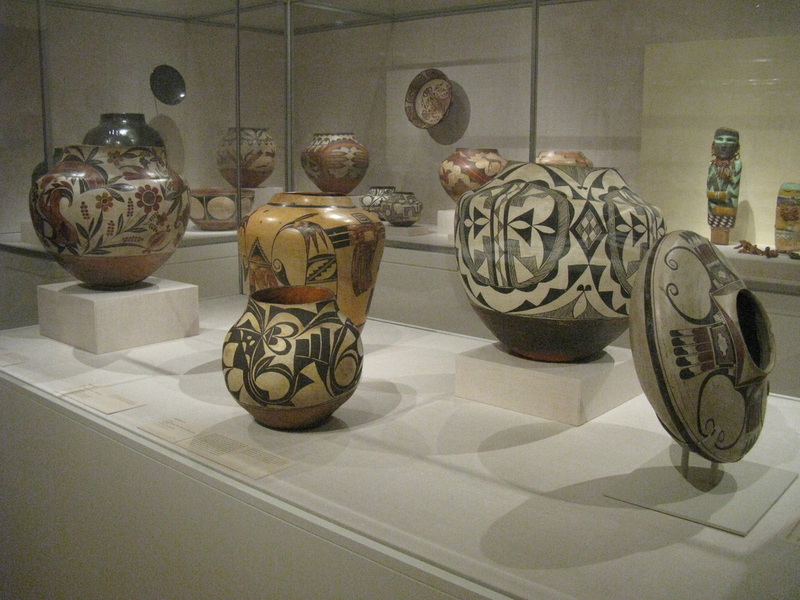 When you go to the museum's homepage, click on "Collections." On the left side you'll see different regions such as "African" or "Asian." 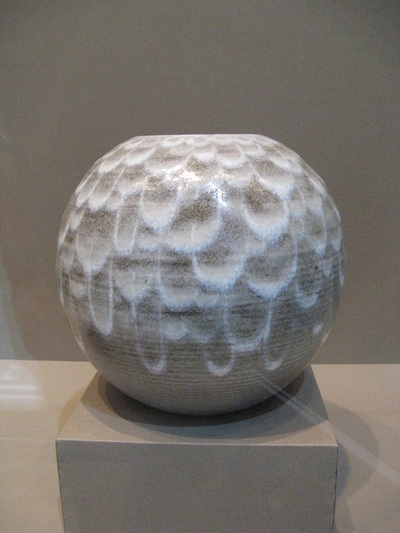 Click on one of these and then click "View all online works" in red. 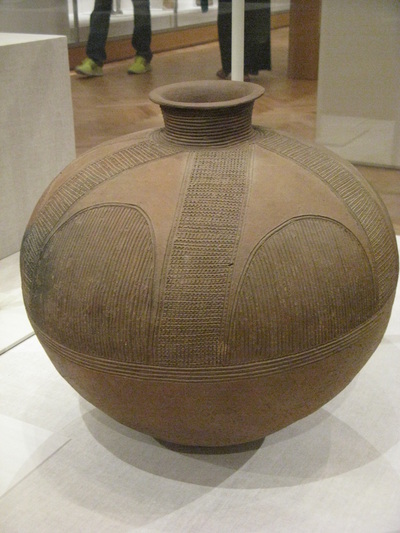 Look on the right side under "Object Type" and you'll see "Vessel." 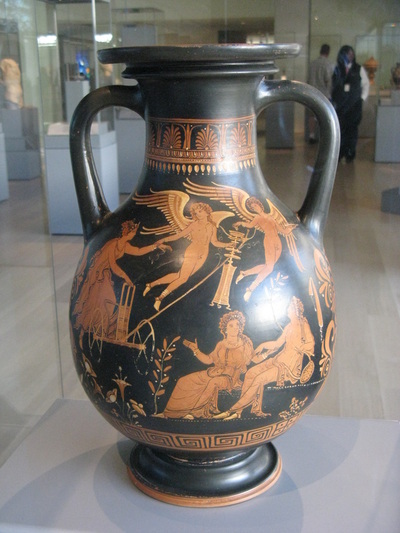 Click that and you'll see all of the images they have online.